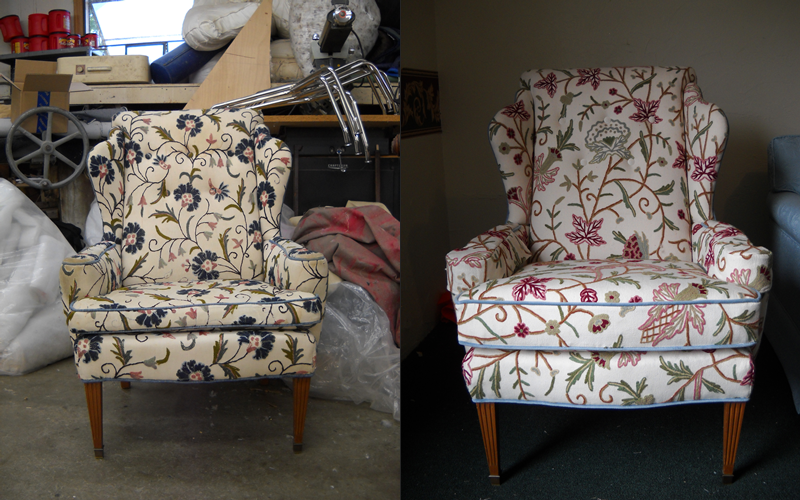 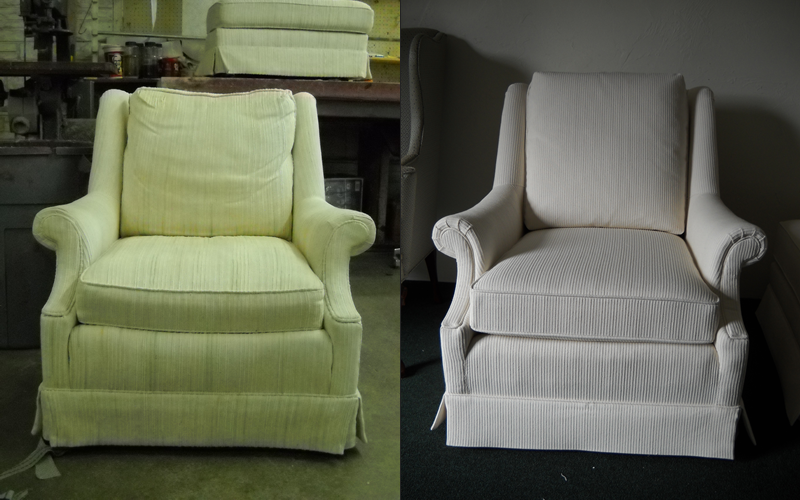 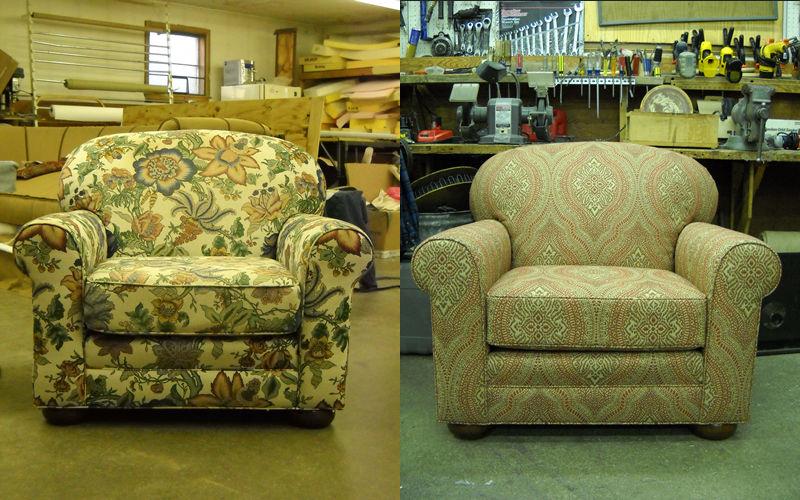 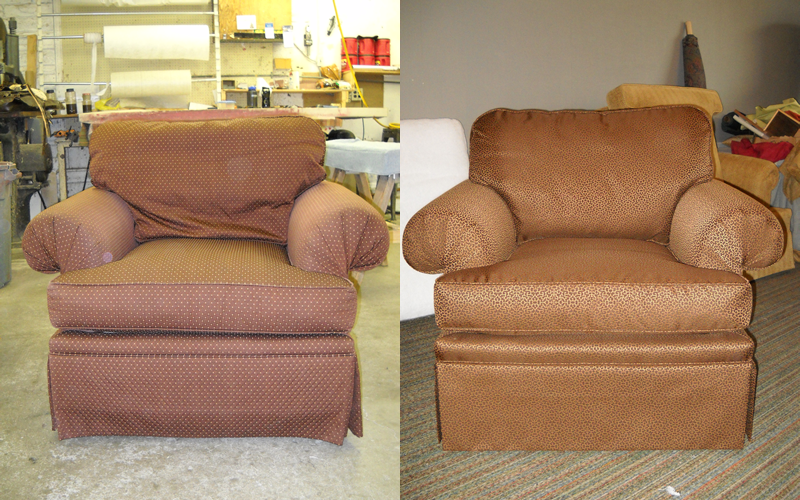 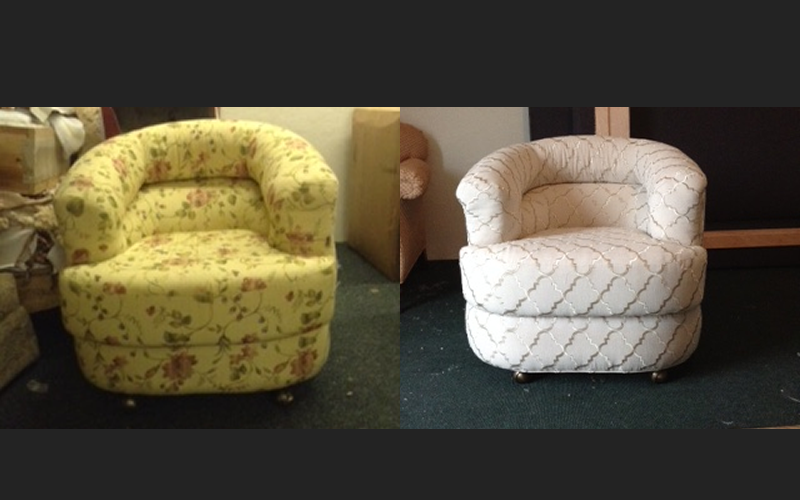 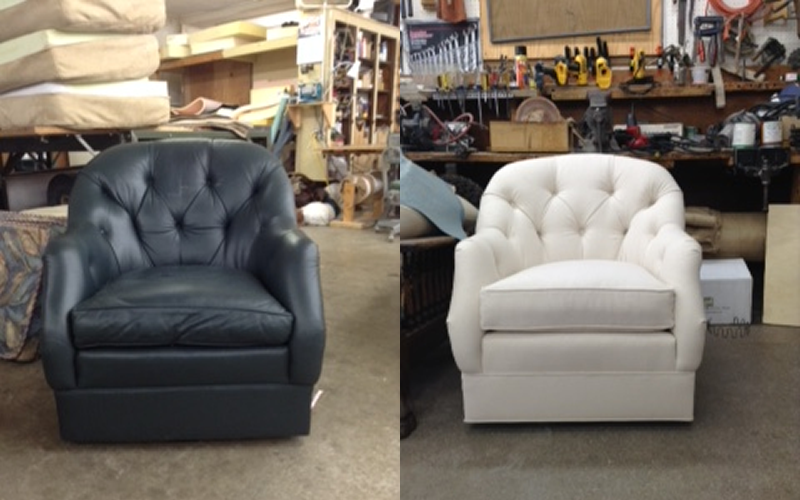 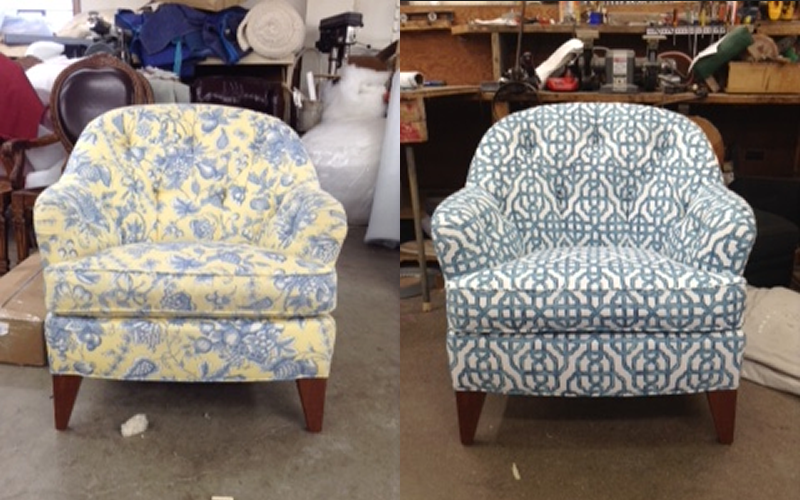 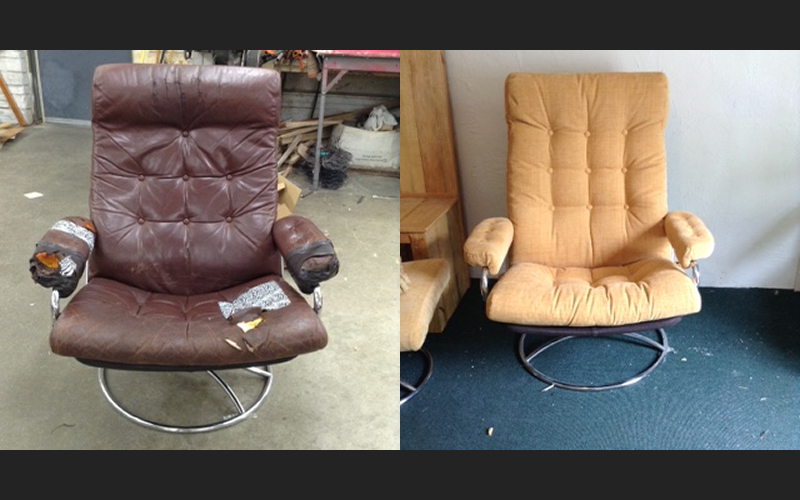 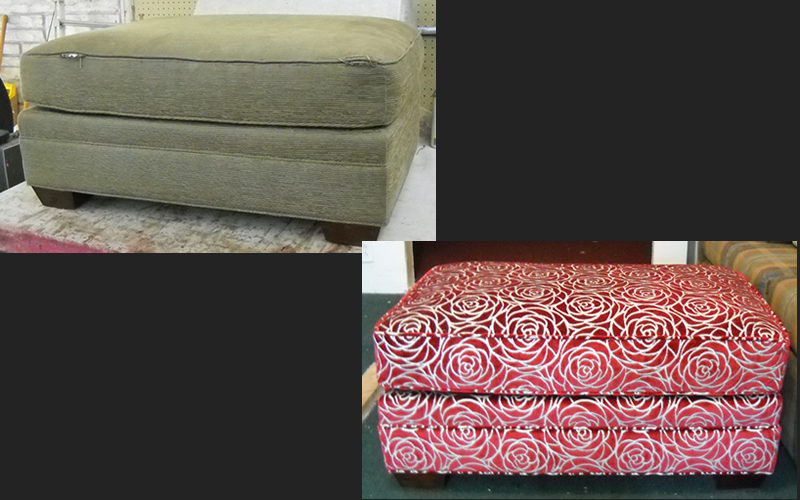 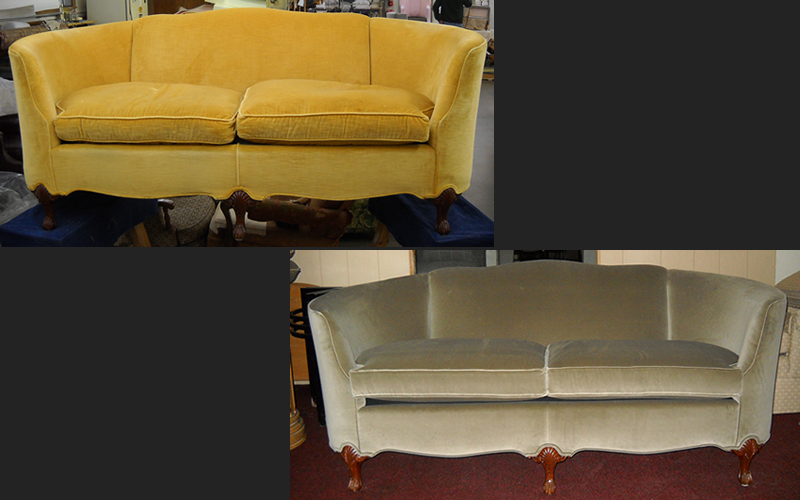 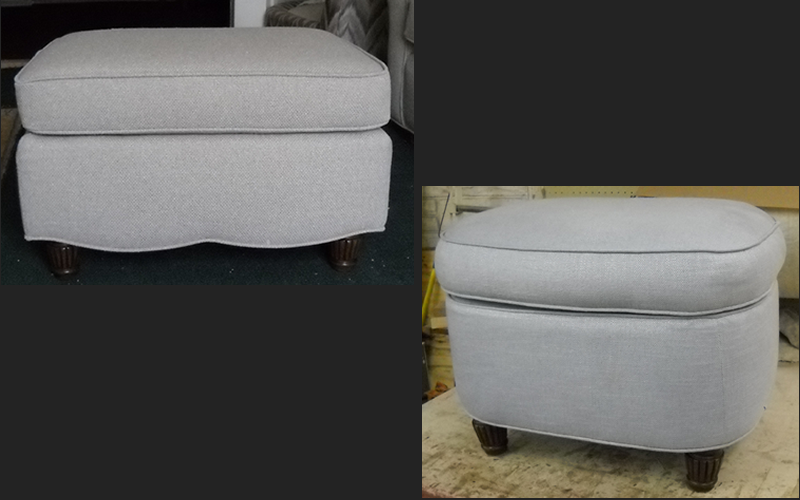 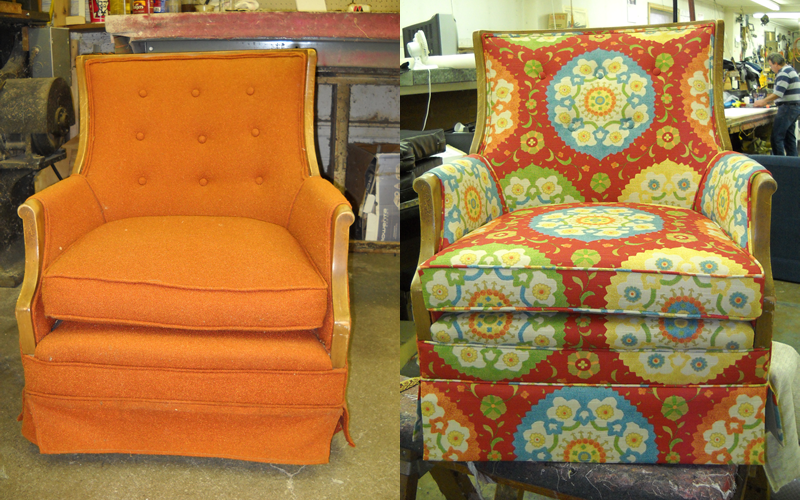 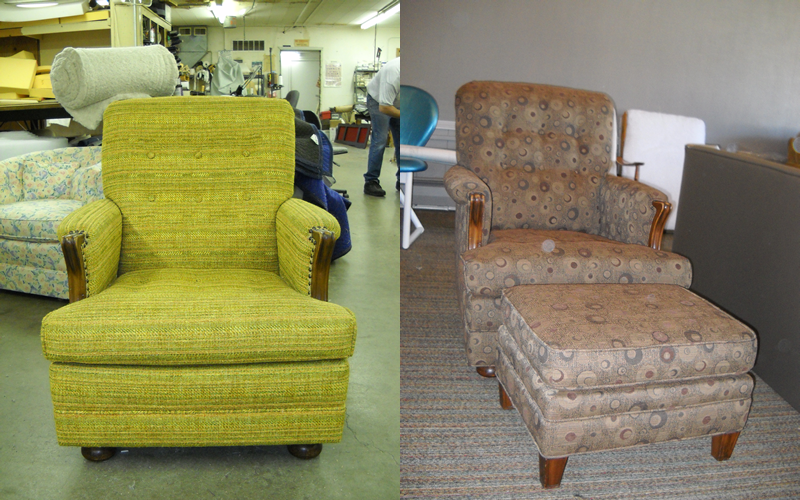 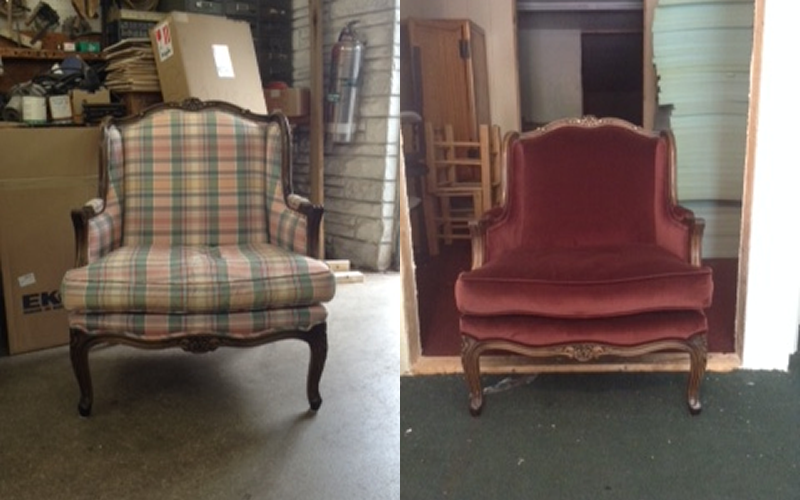 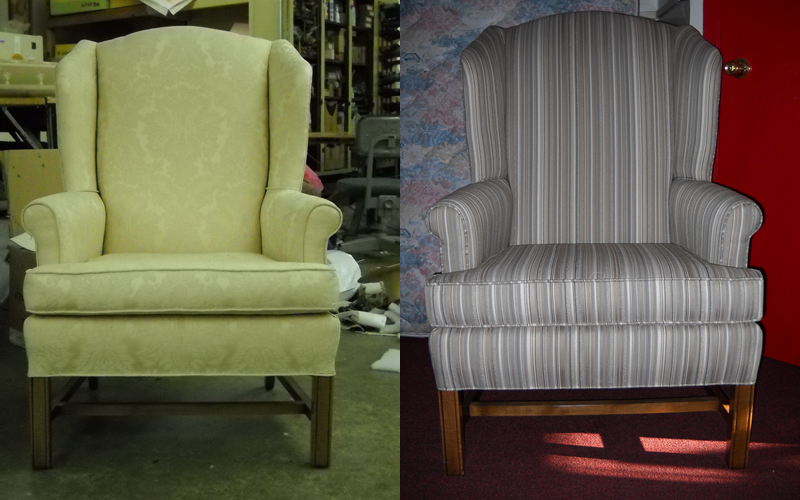 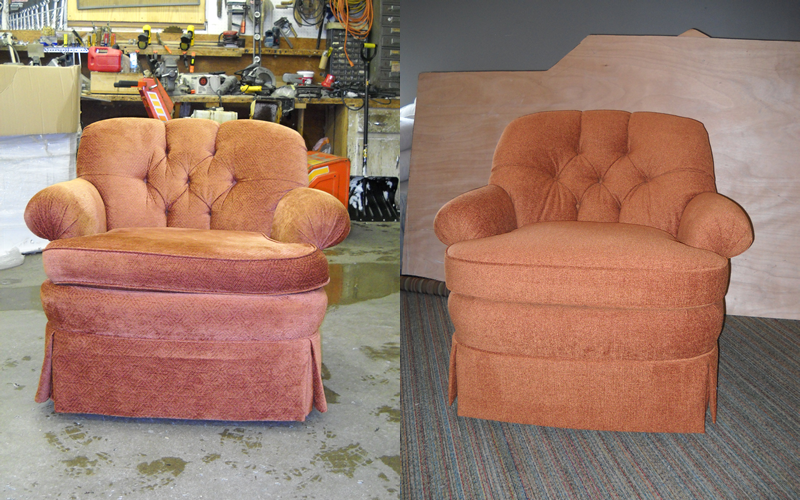 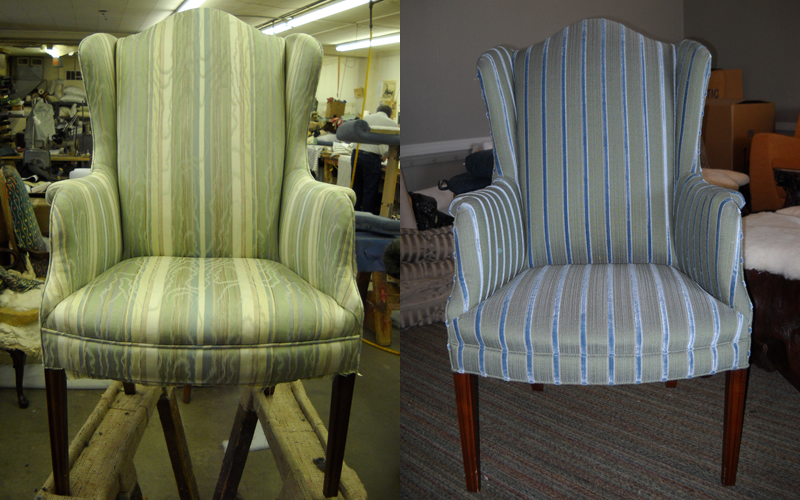 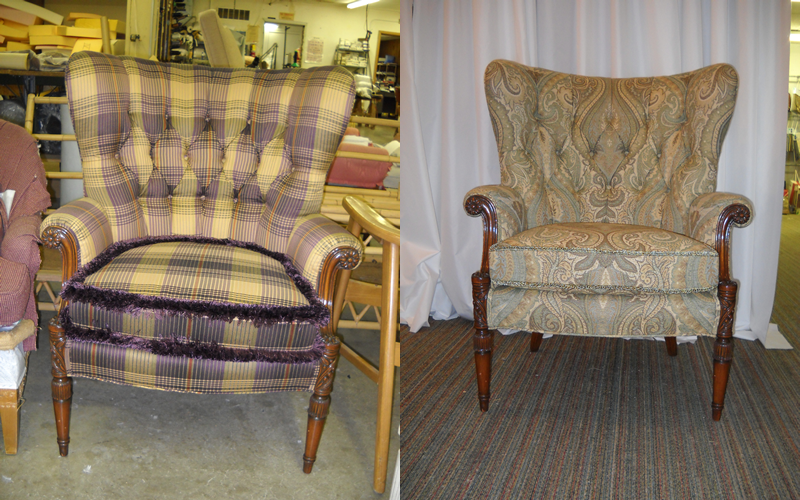 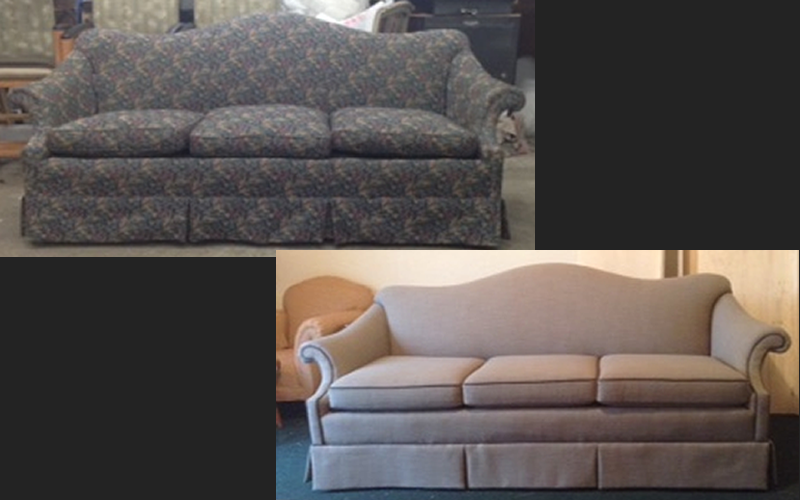 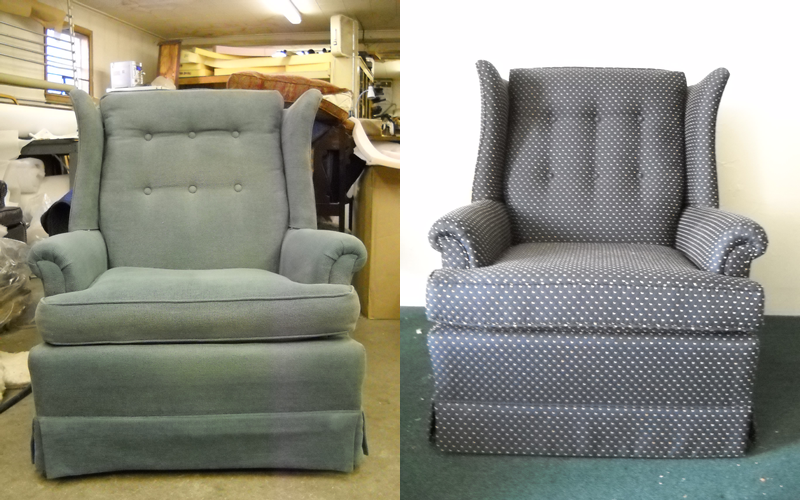 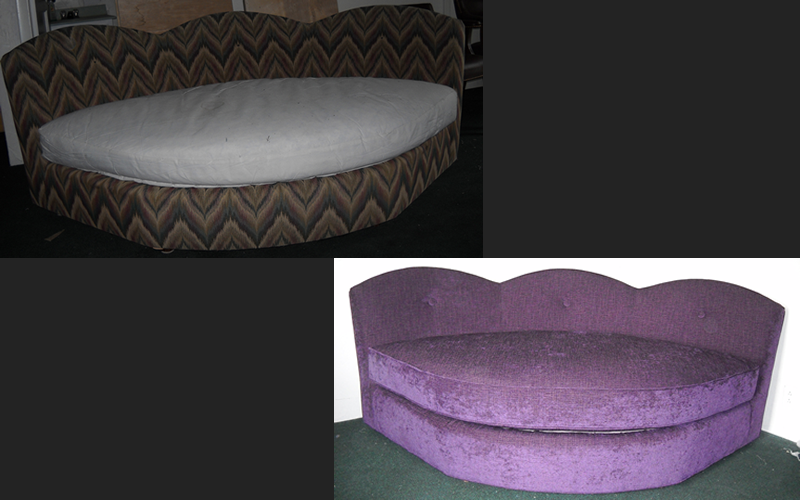 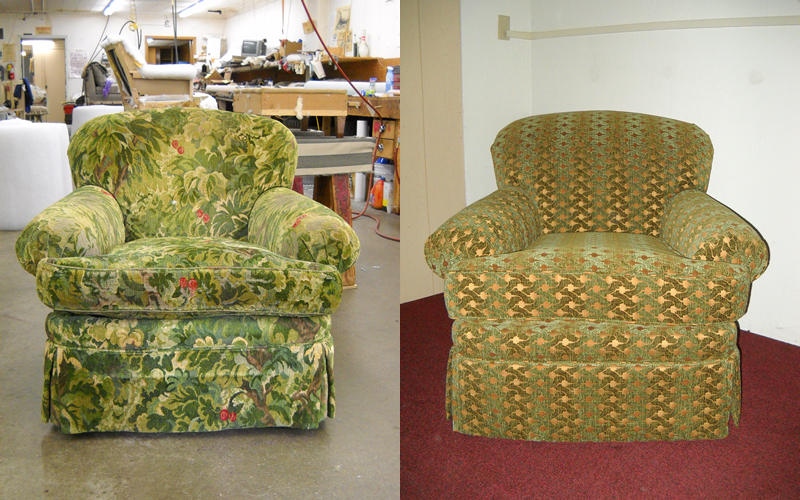 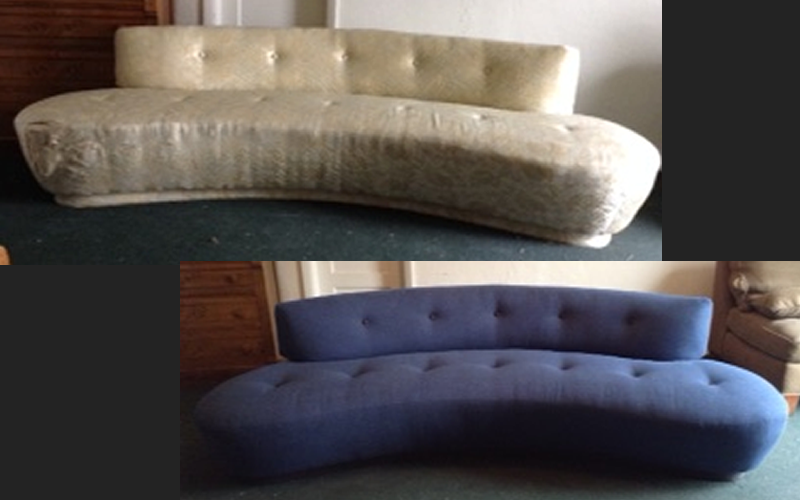 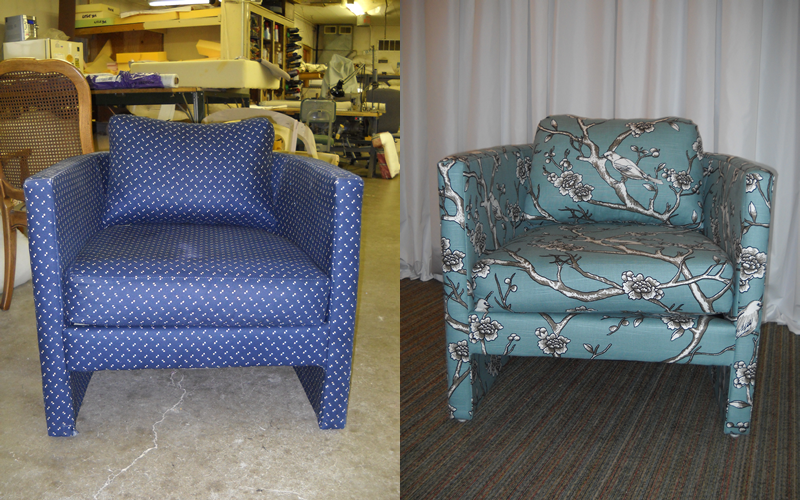 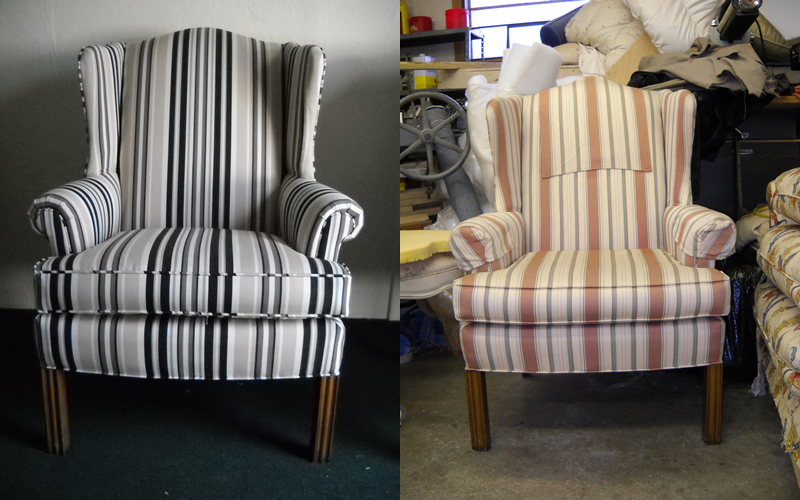 If it's covered in fabric we can reupholster it. 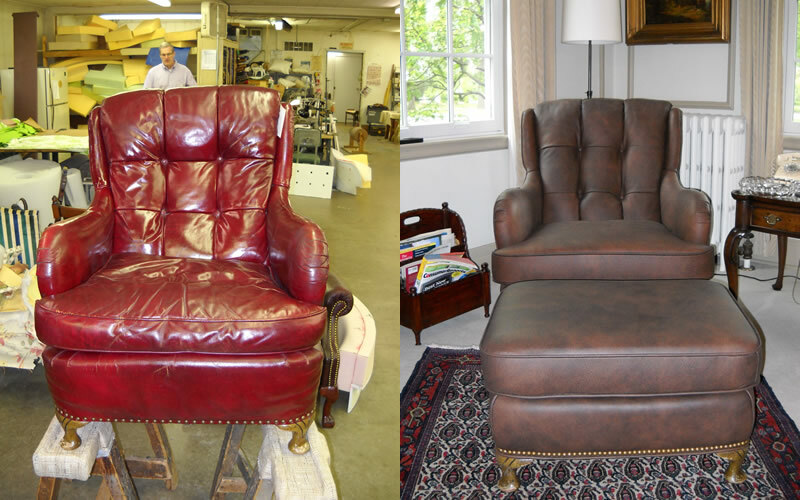 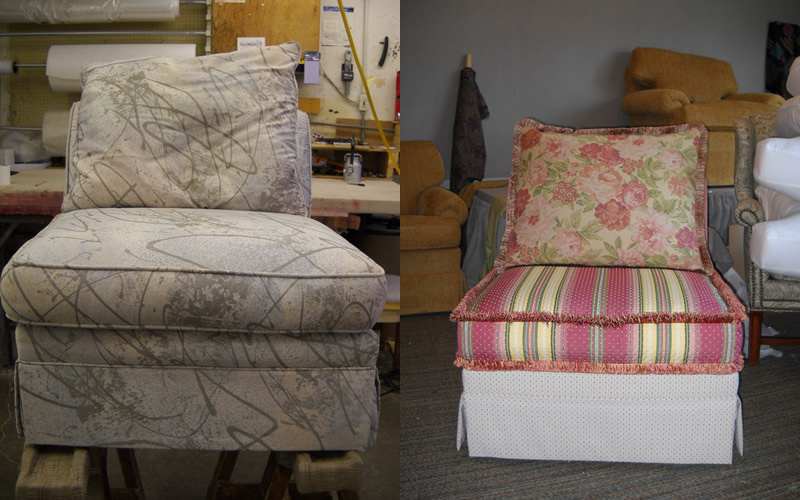 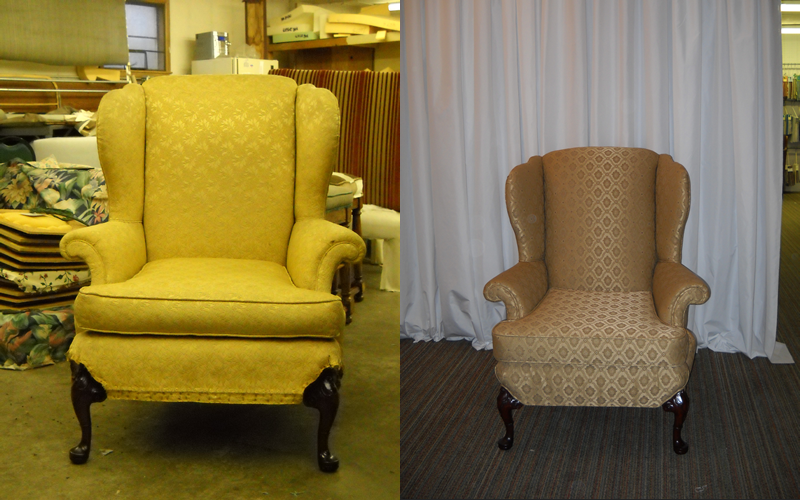 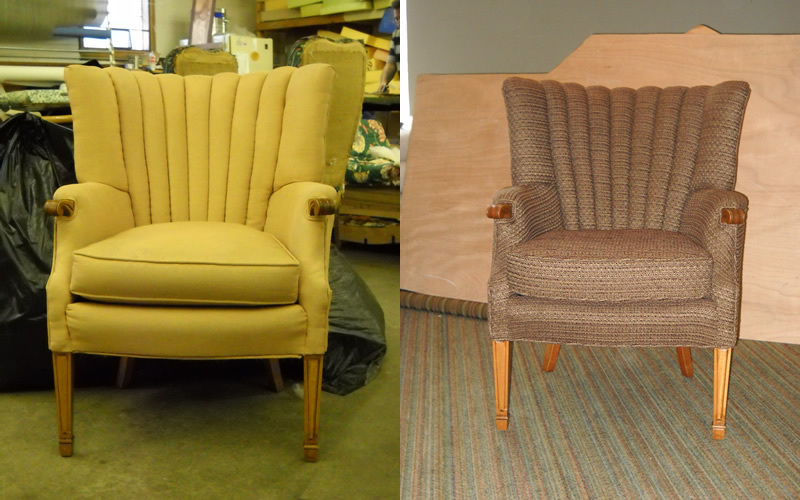 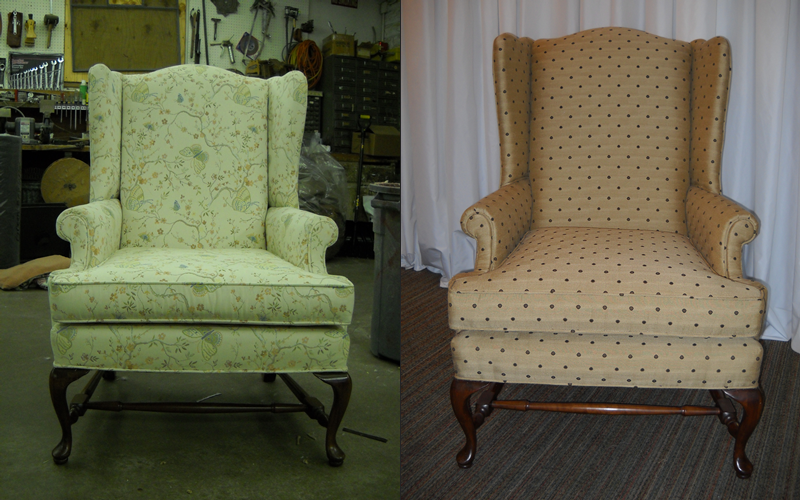 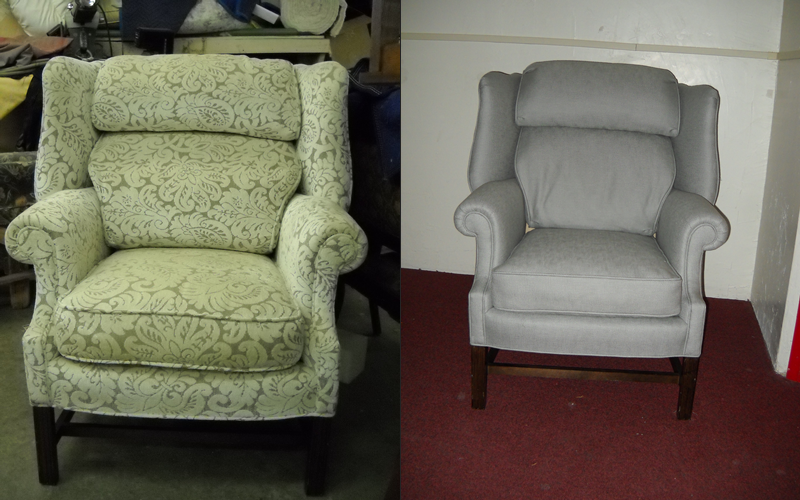 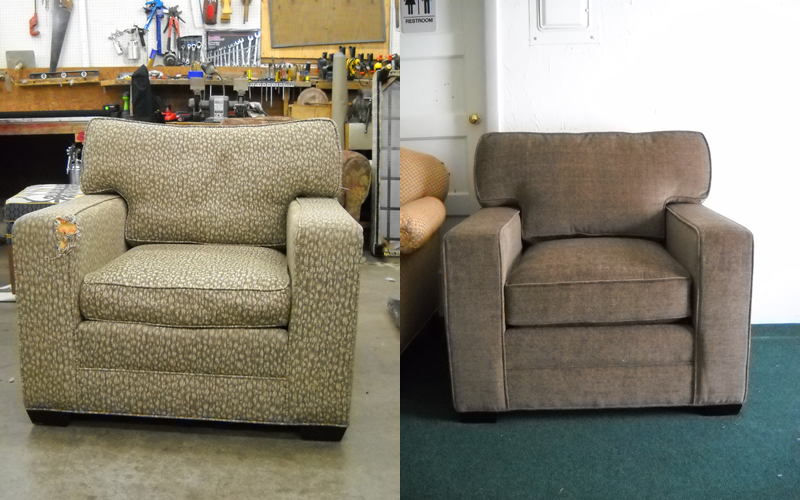 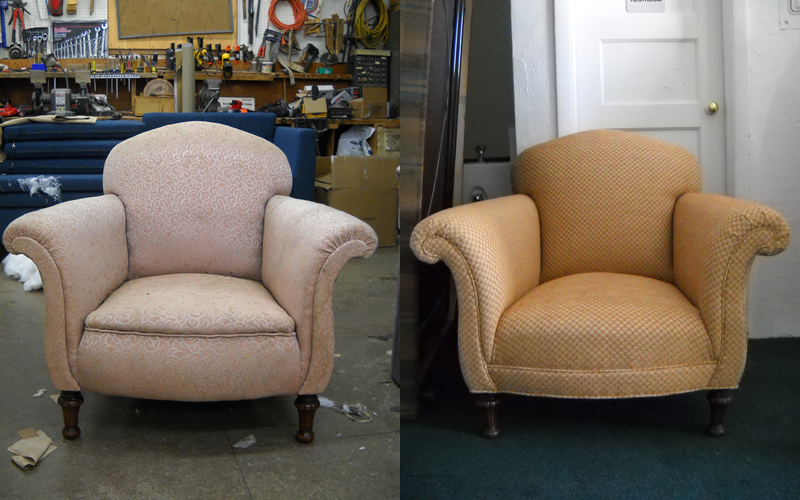 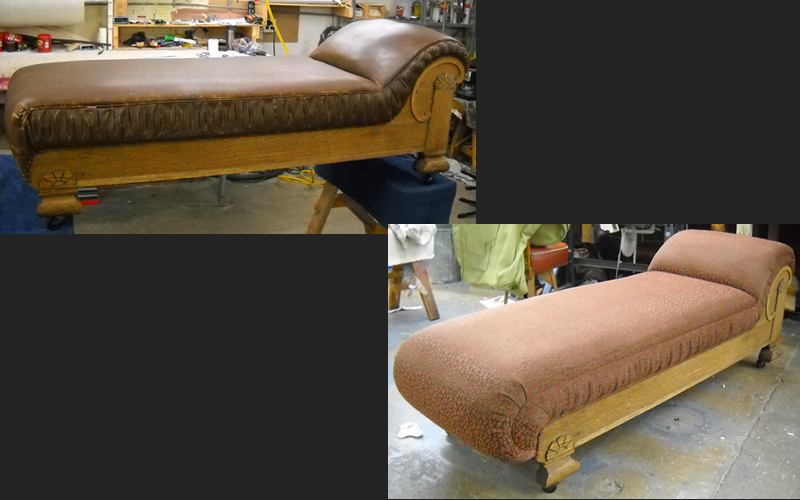 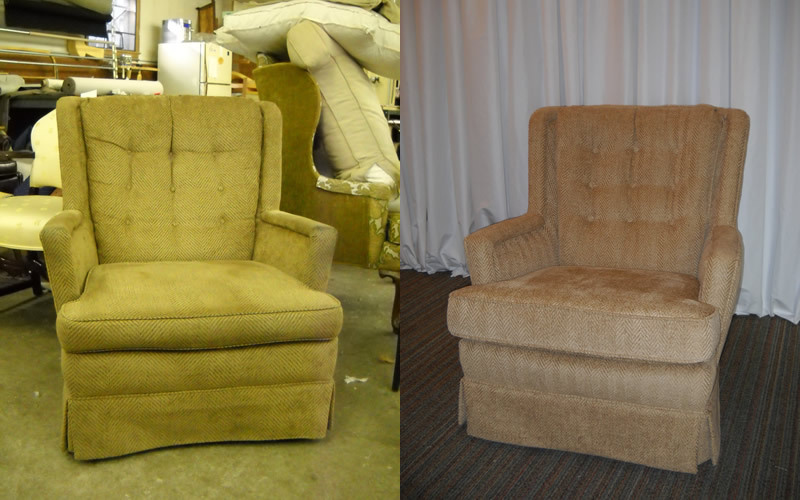 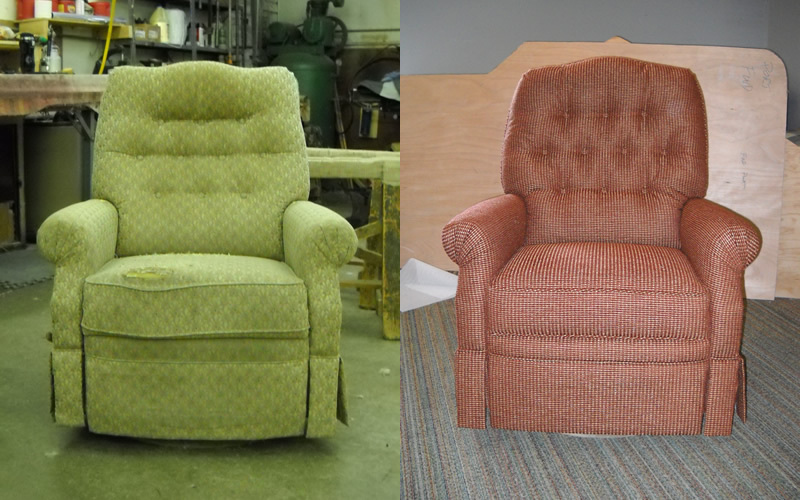 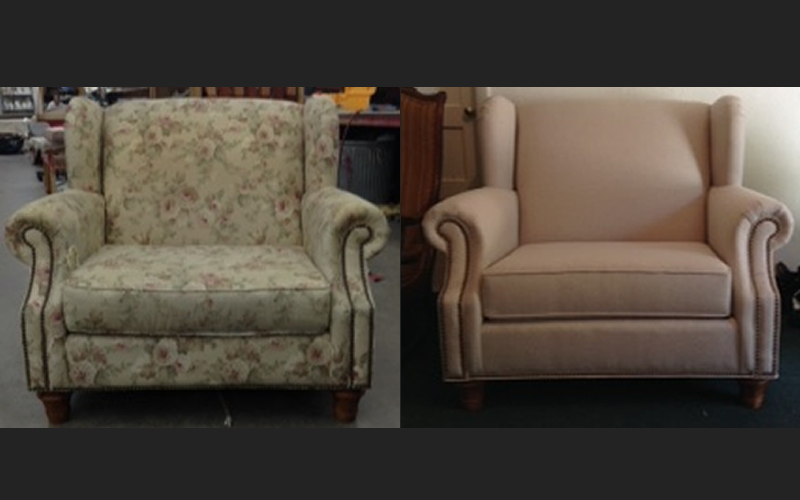 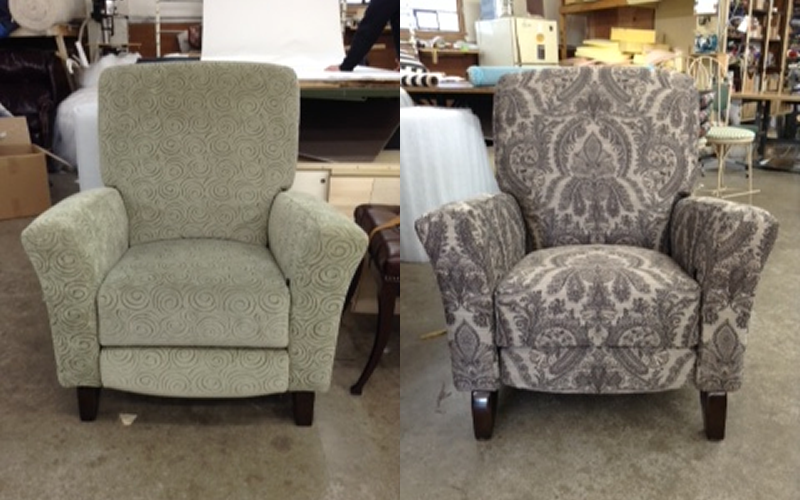 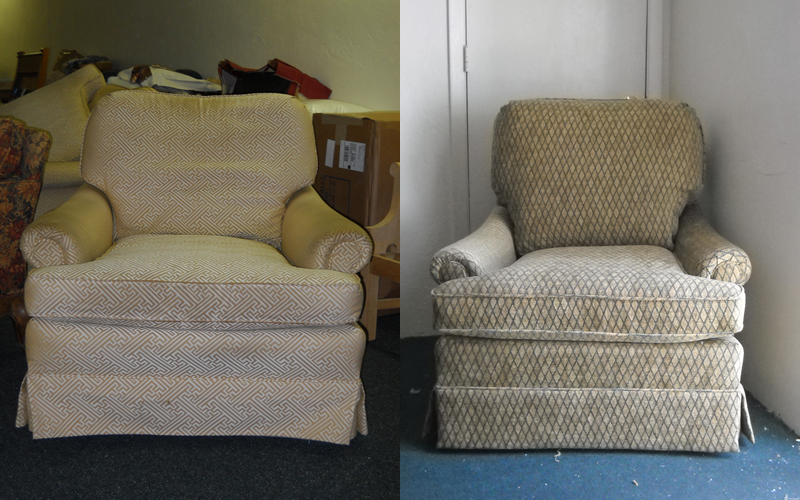 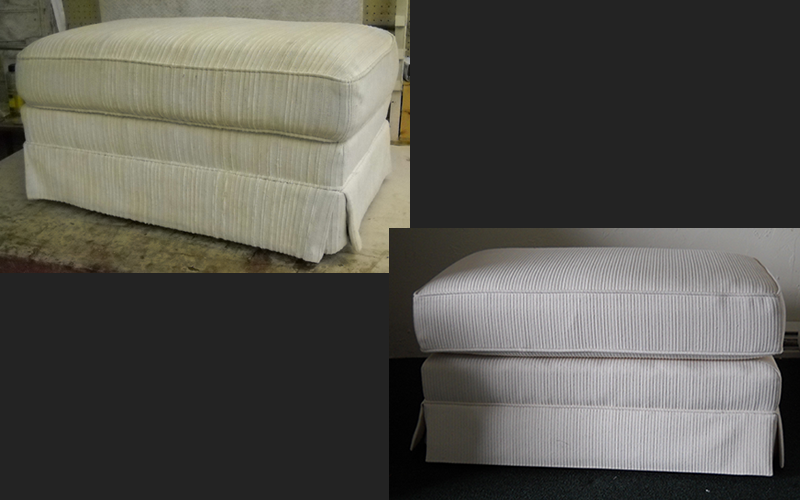 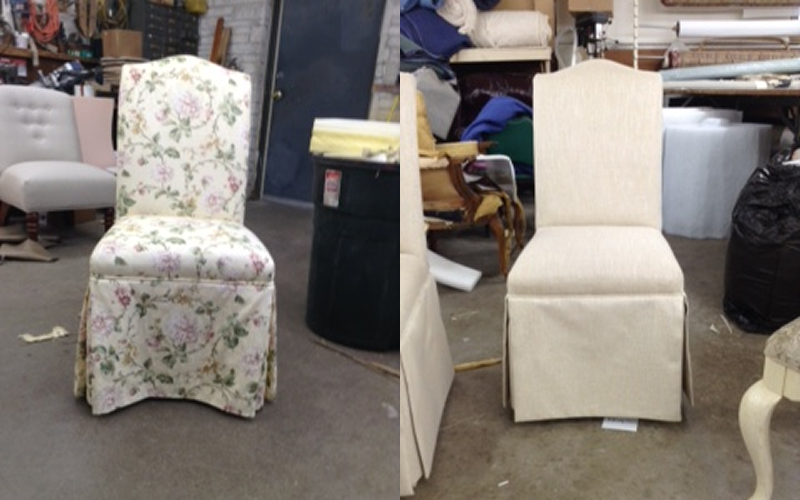 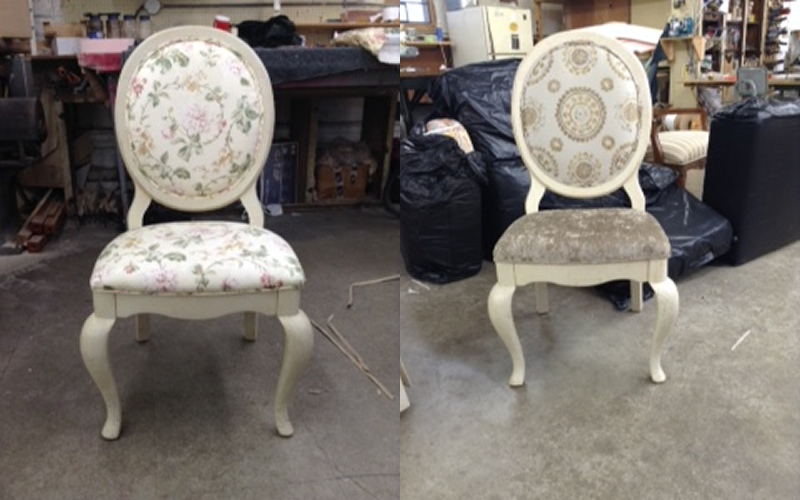 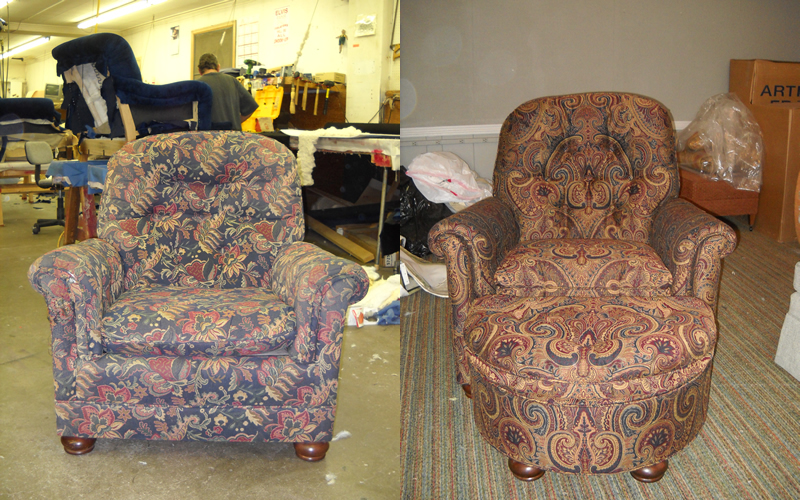 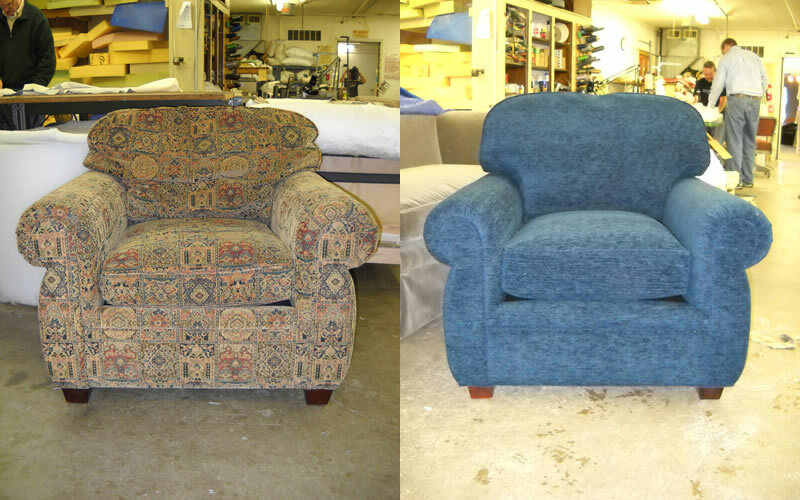 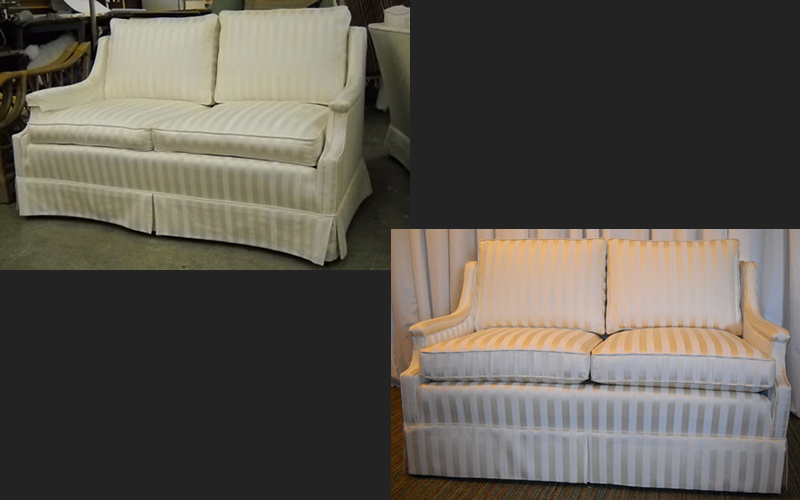 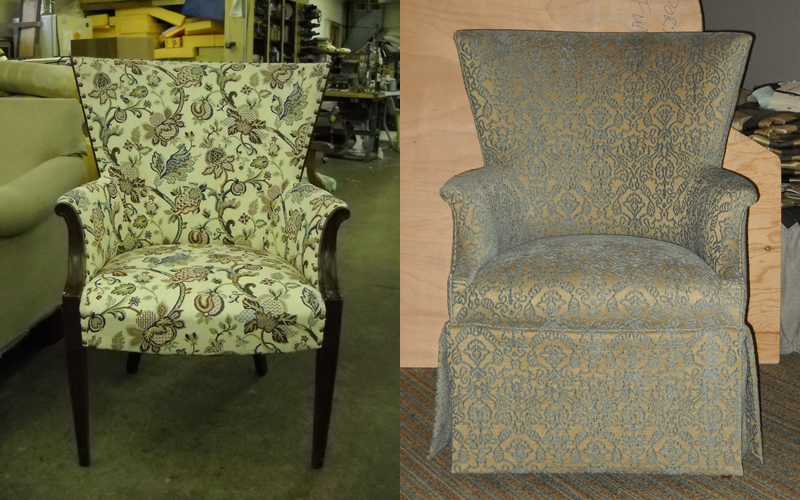 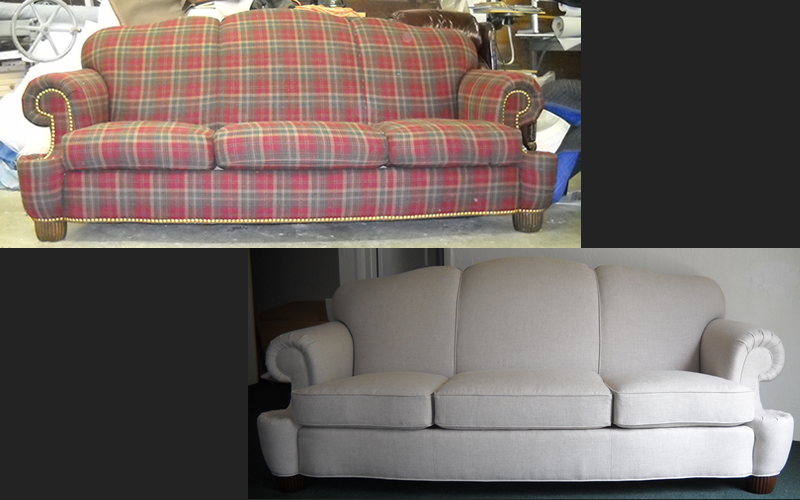 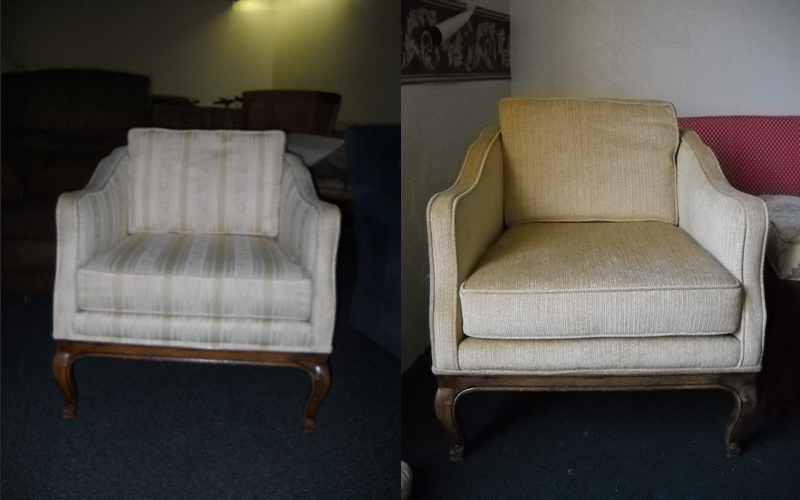 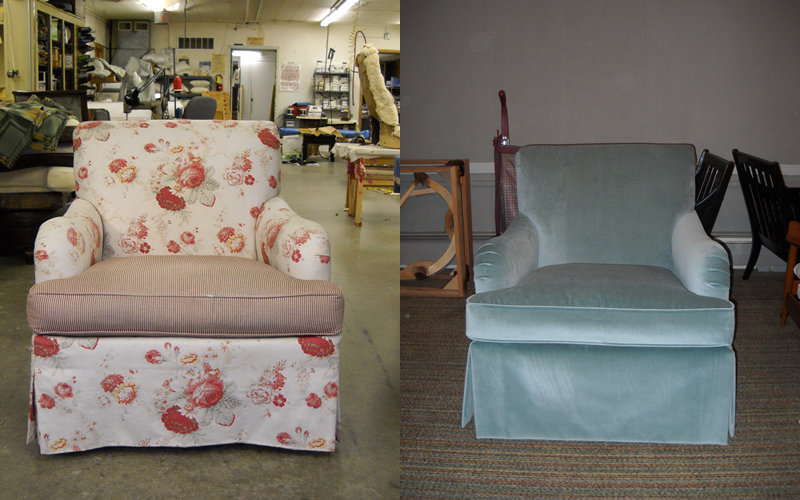 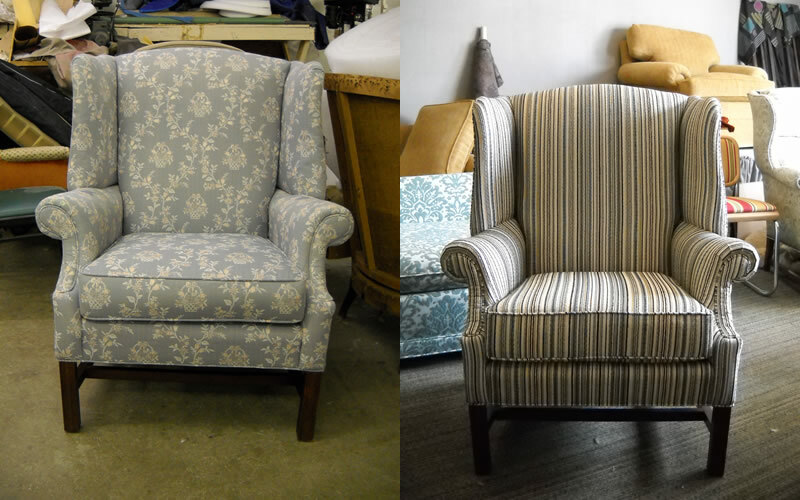 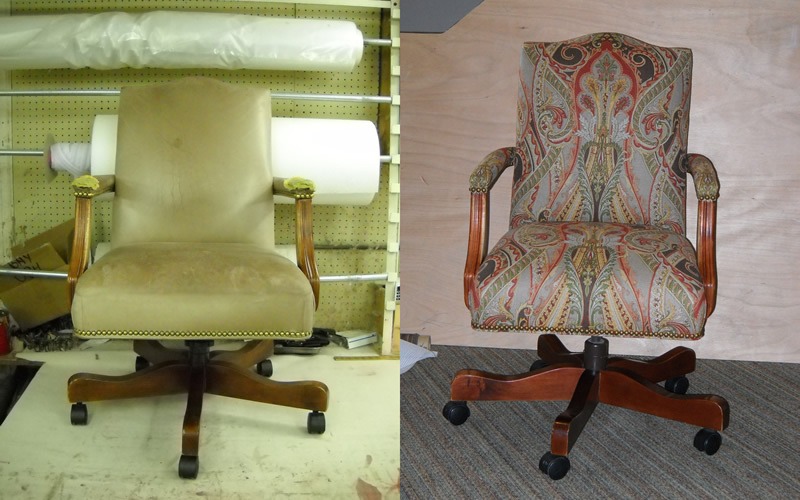 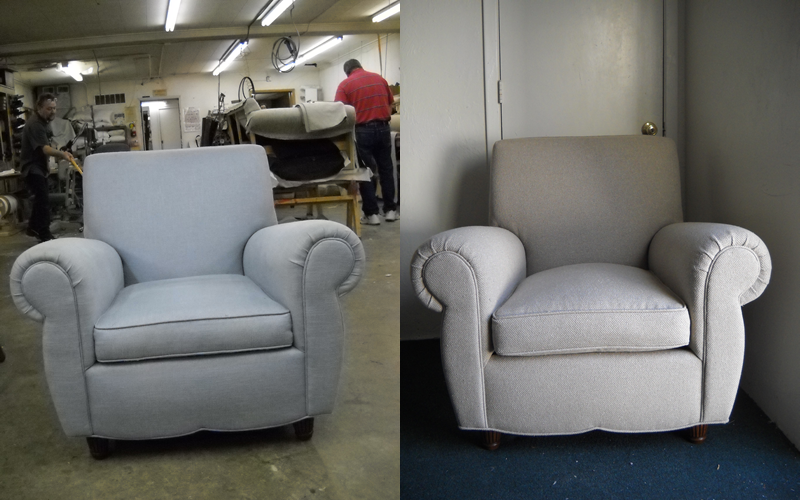 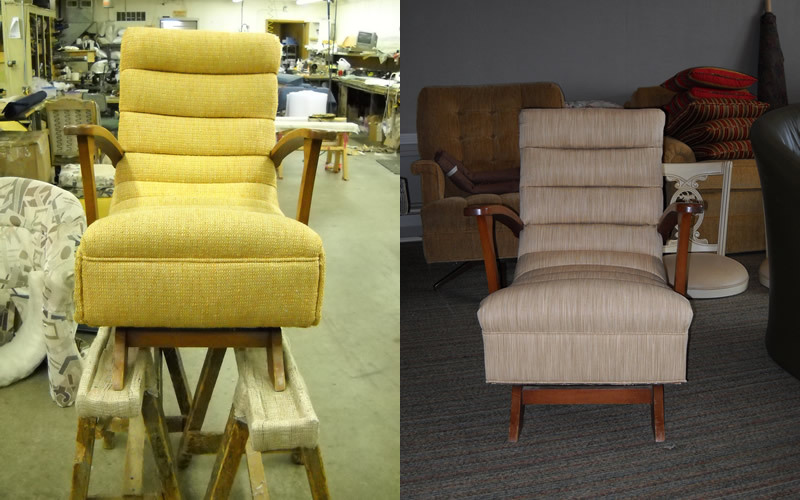 When we take in a piece to be reupholstered, we always take off the old material and inspect the frame to see if it is in need of any repairs. 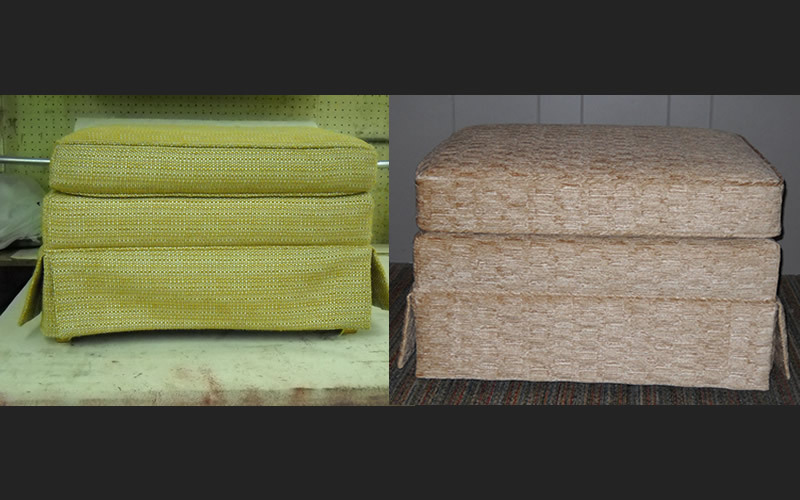 If it does, we take care of it. 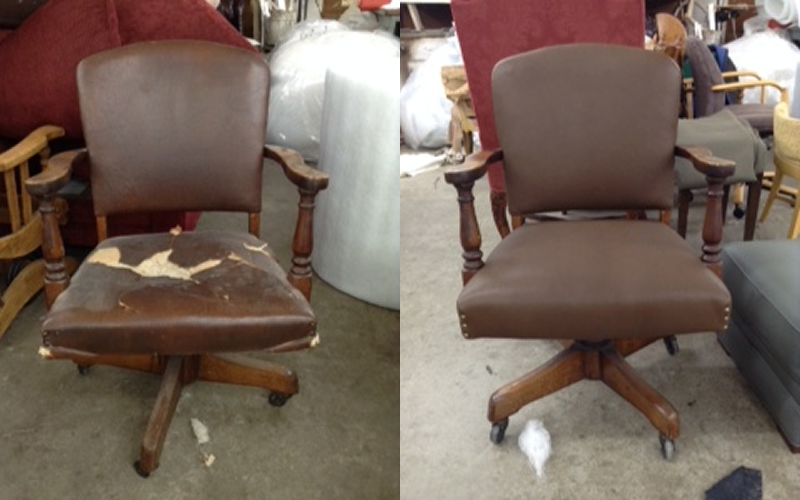 We make sure the frame is back to being as good as new. 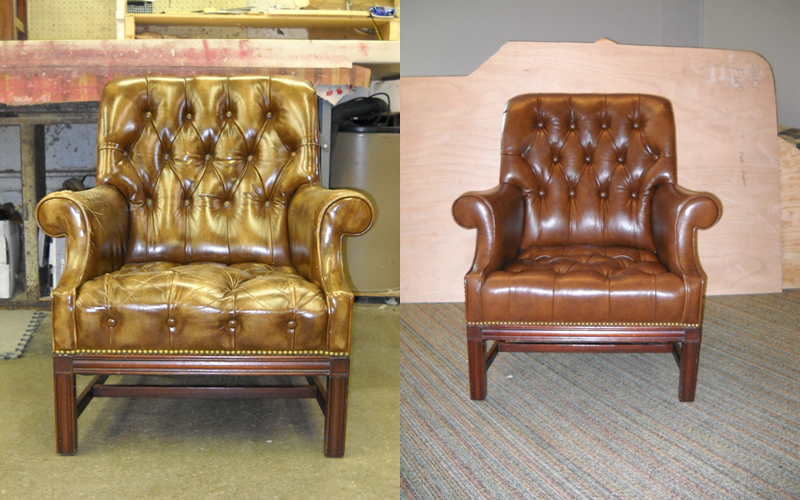 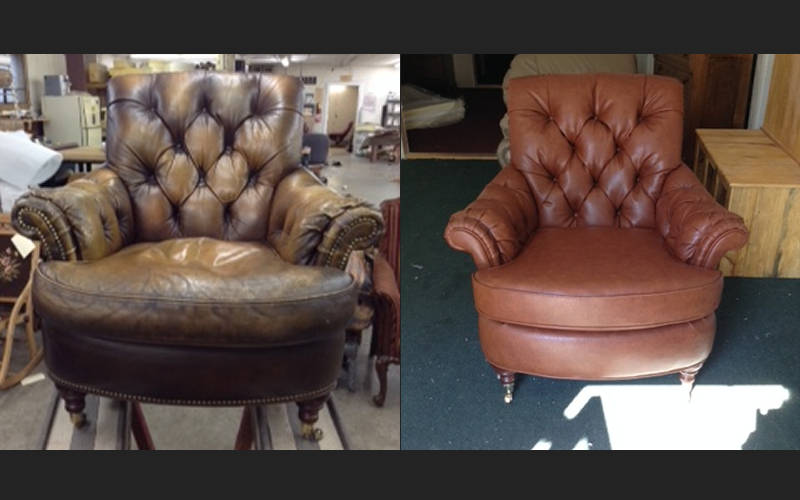 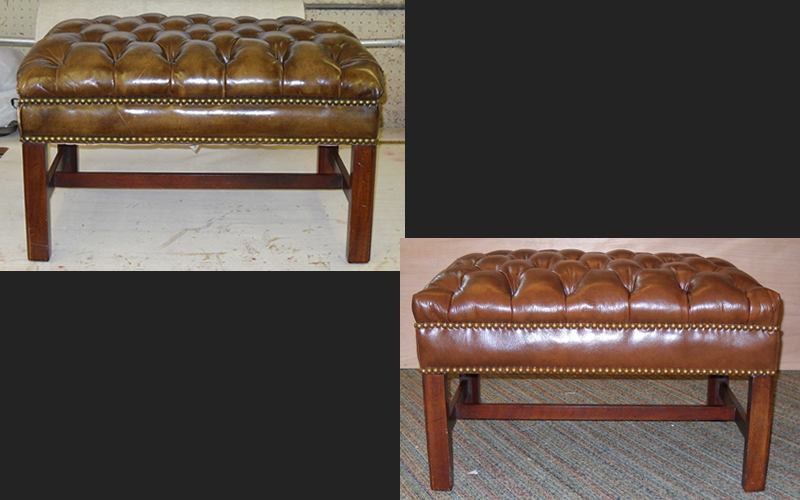 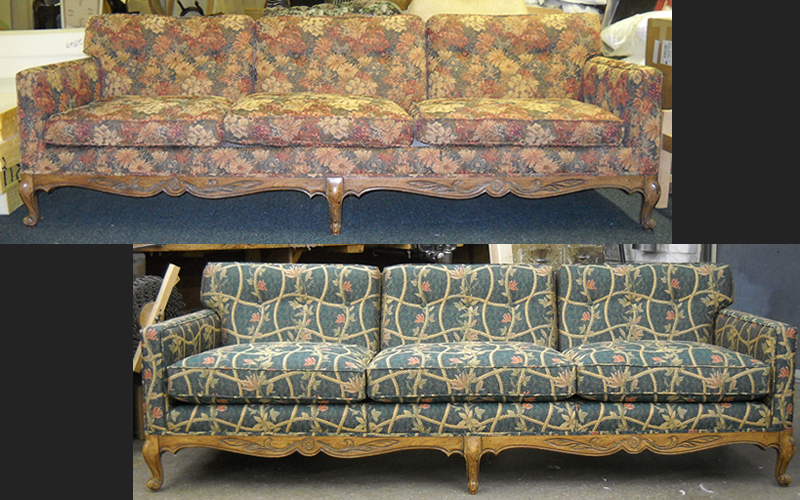 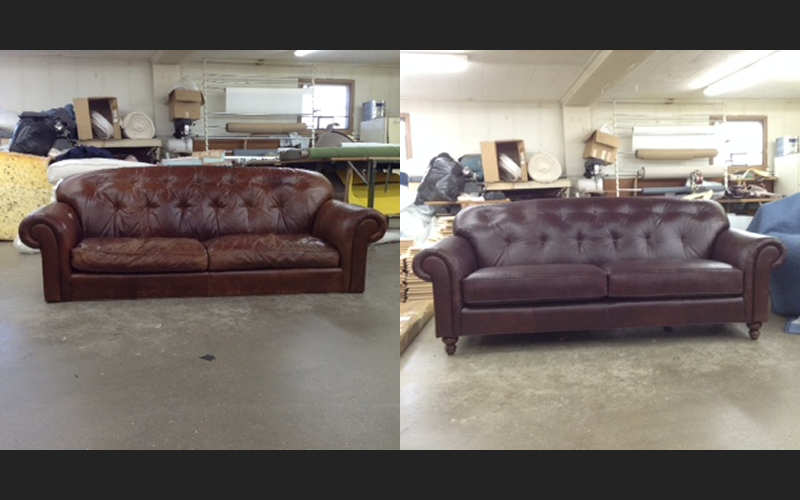 Minor frame adjustments can be made if you want the piece to take on a different look. 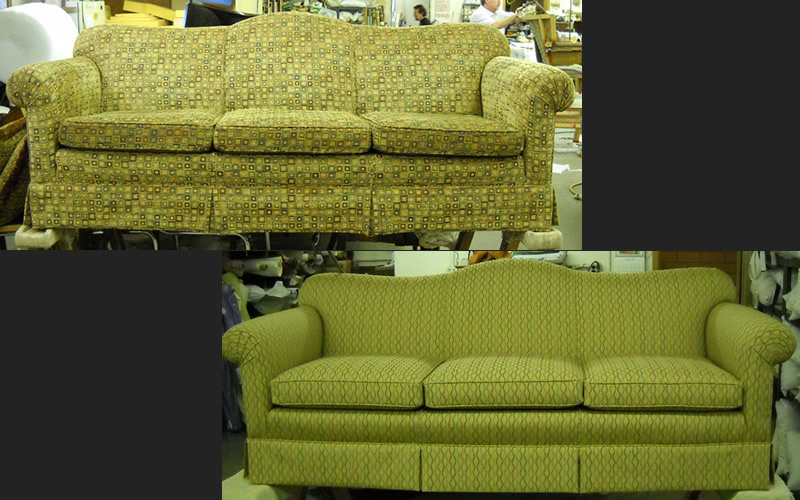 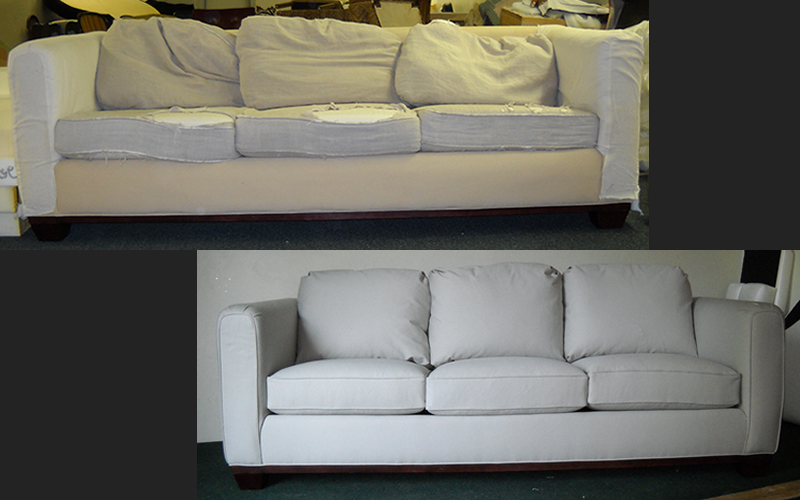 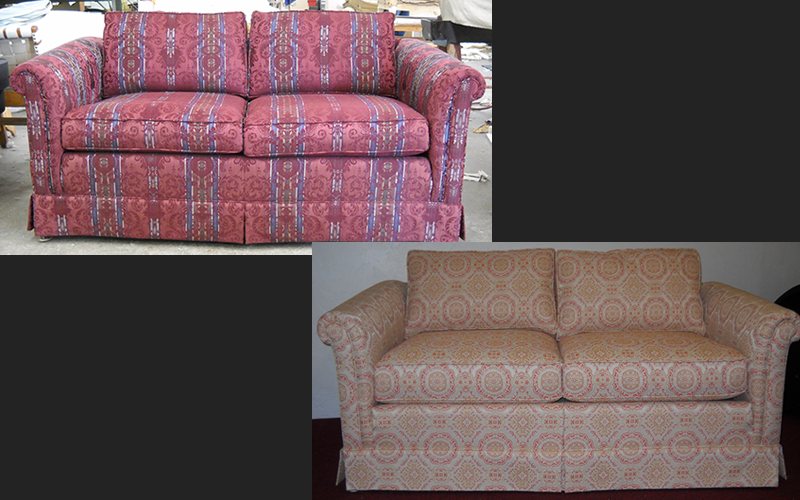 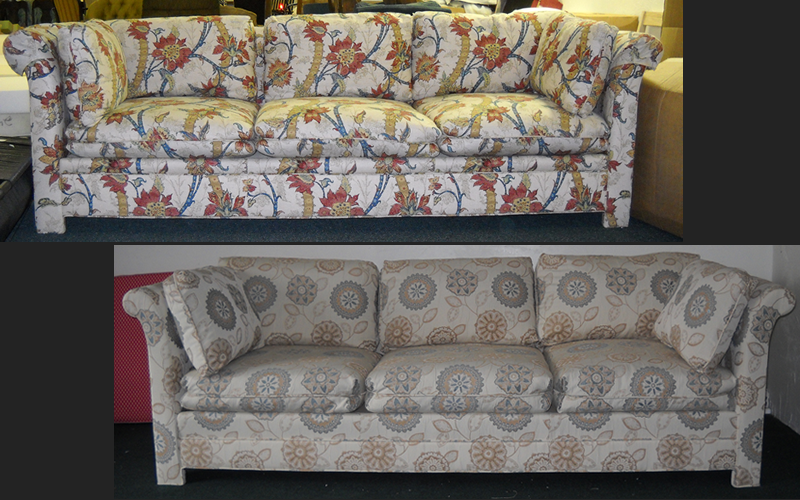 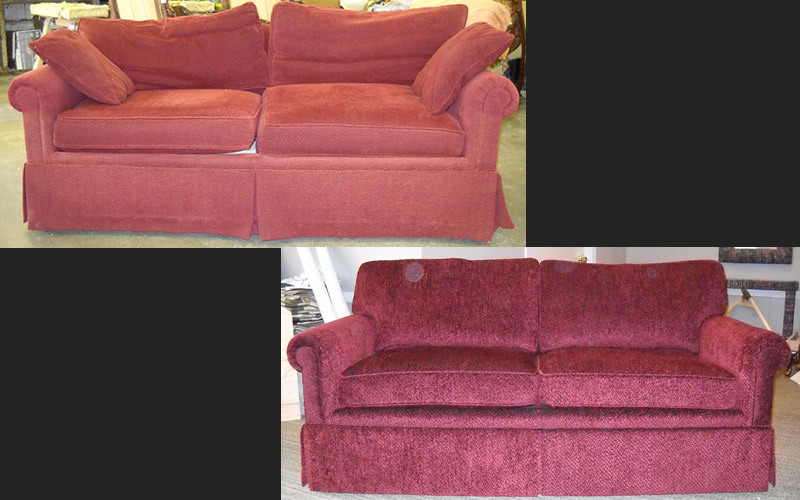 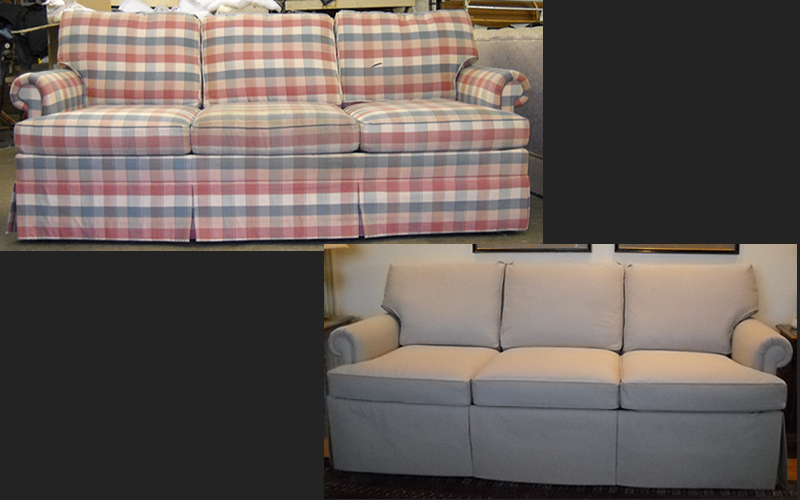 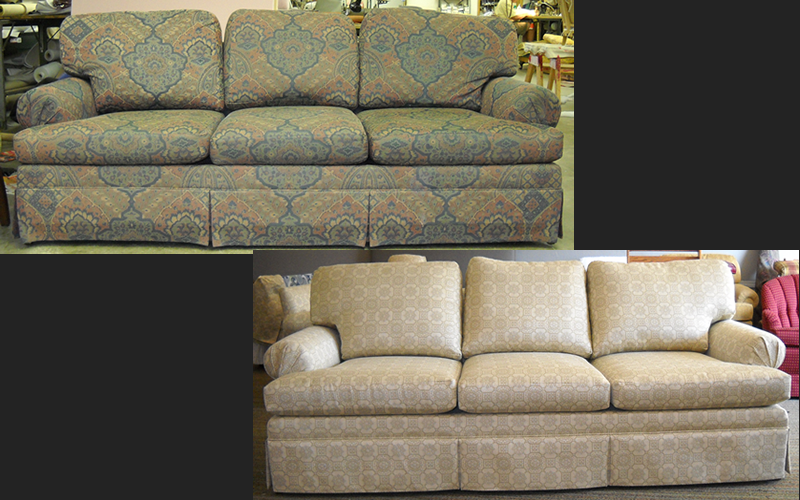 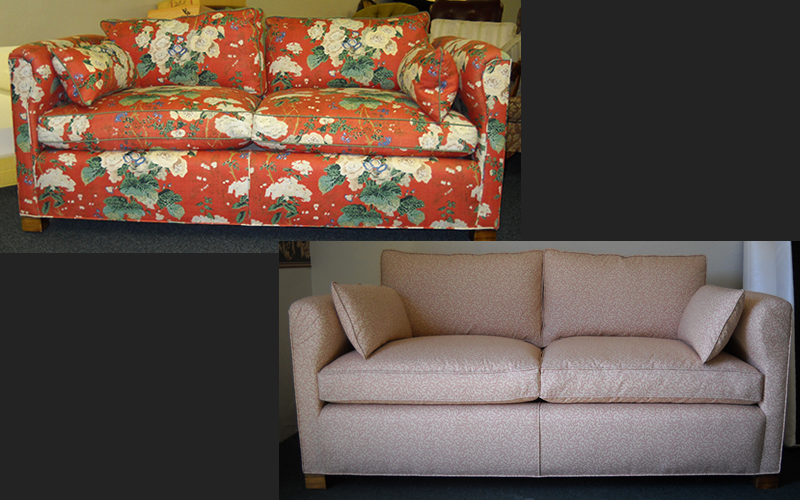 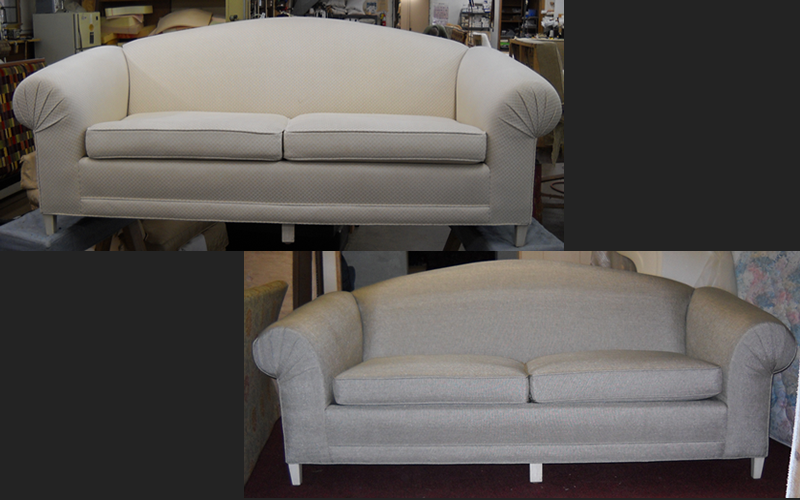 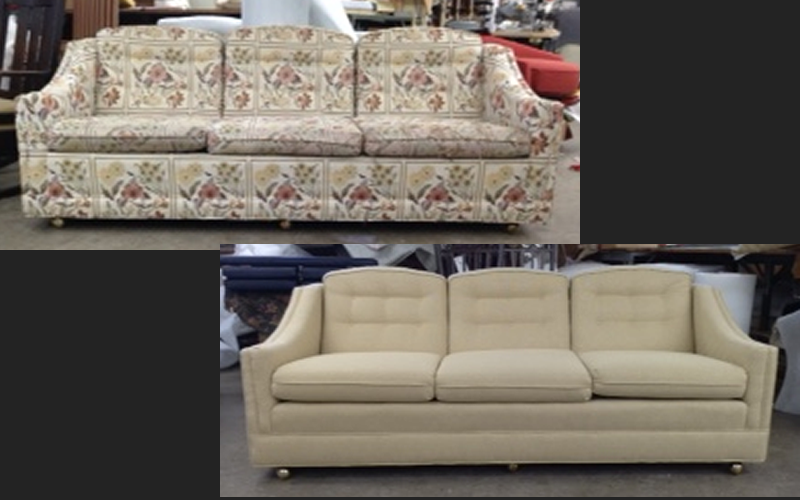 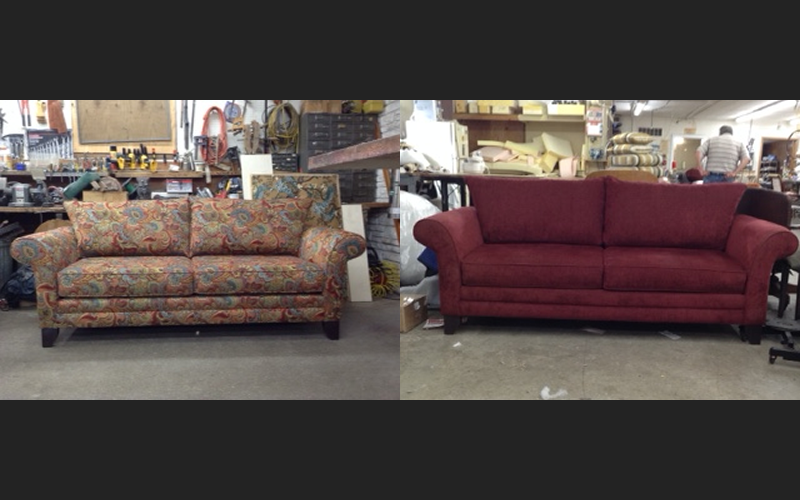 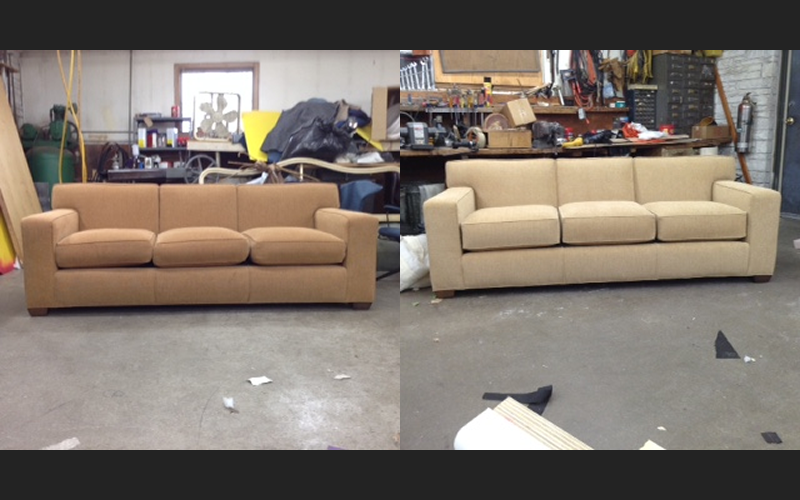 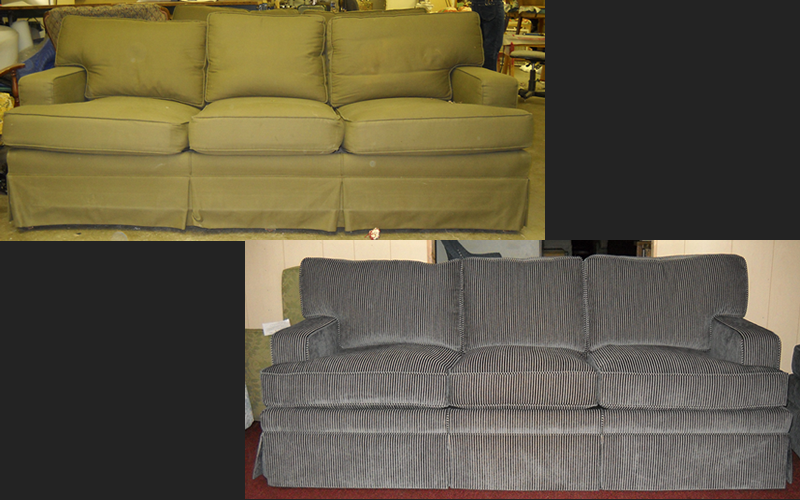 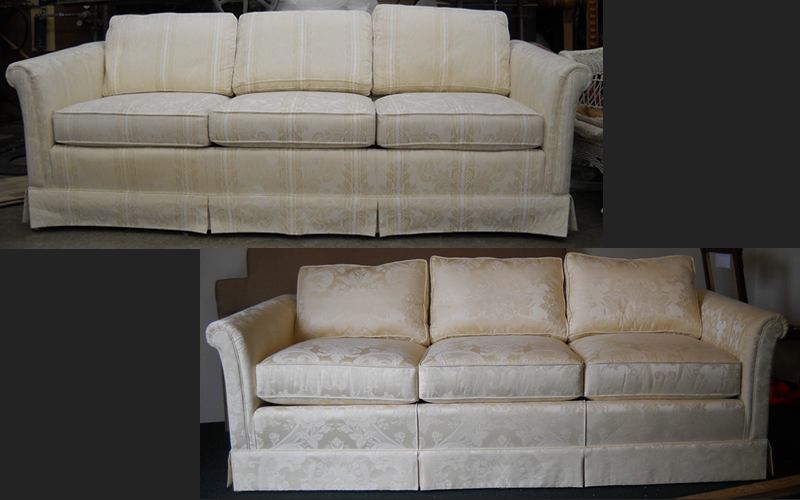 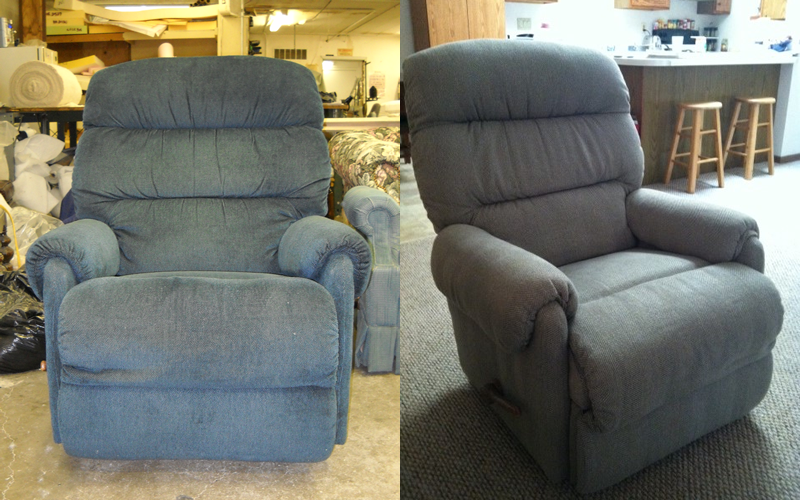 We also make sure all the cushion material is going to last for you as well. 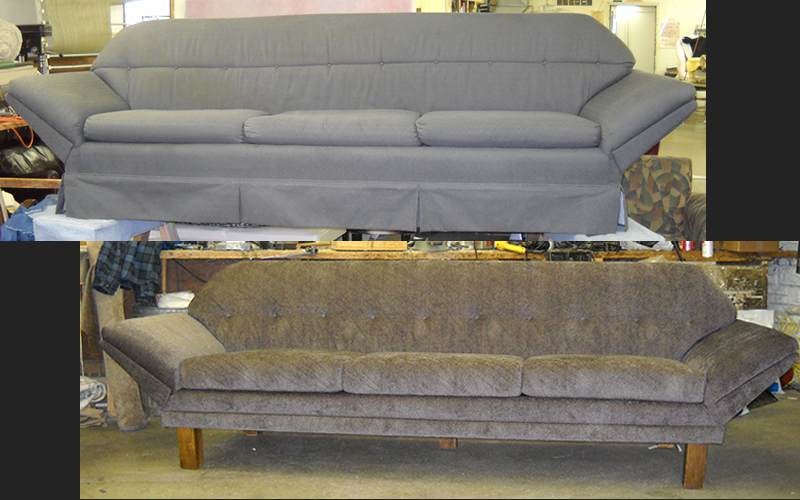 We want to make sure the piece will last and last. 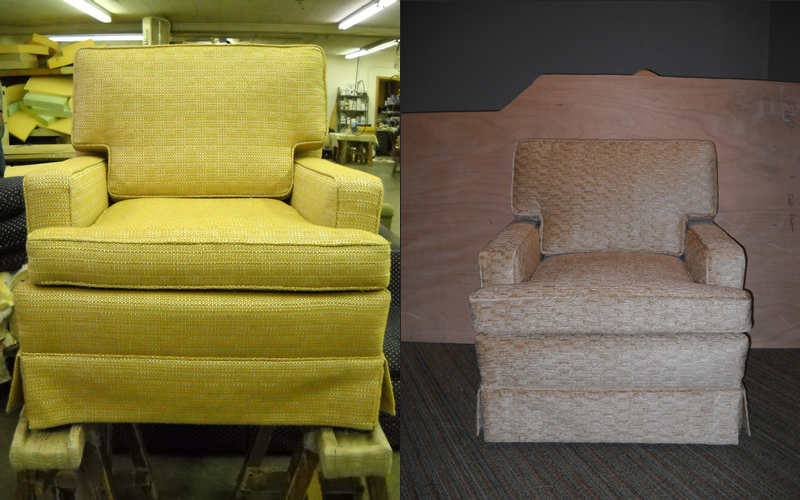 We don't cut corners, our goal is always to make the customer happy. 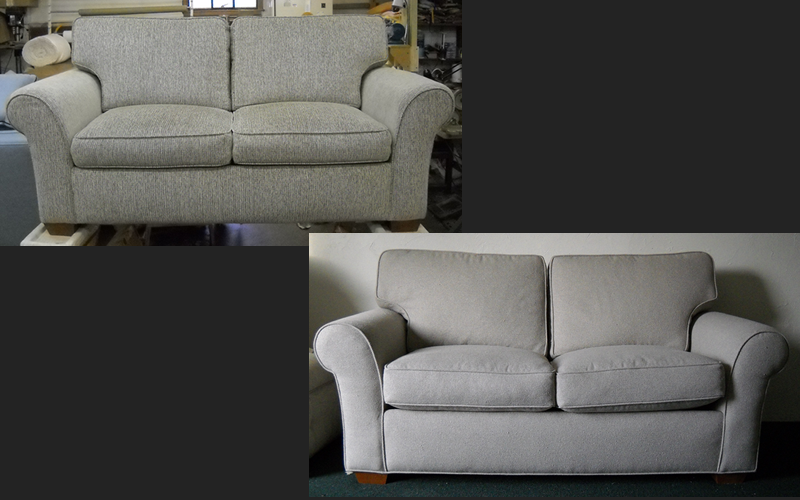 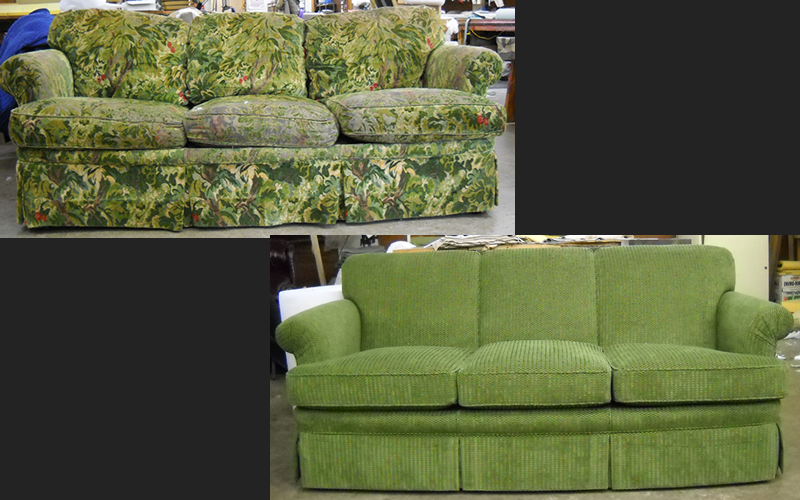 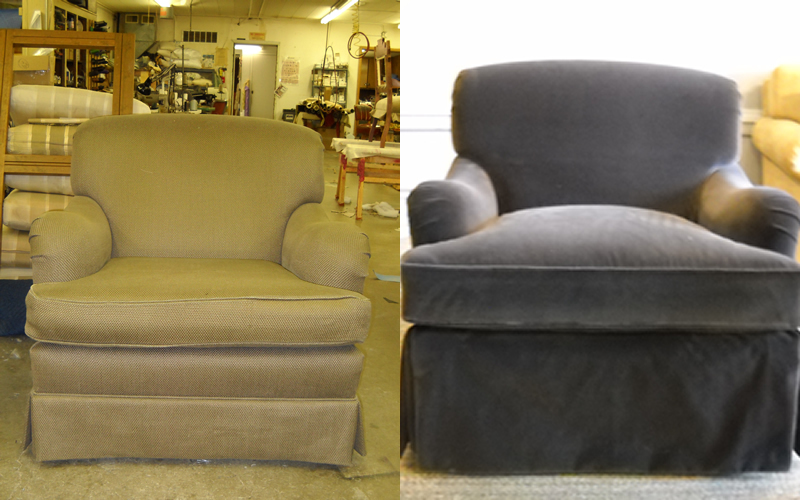 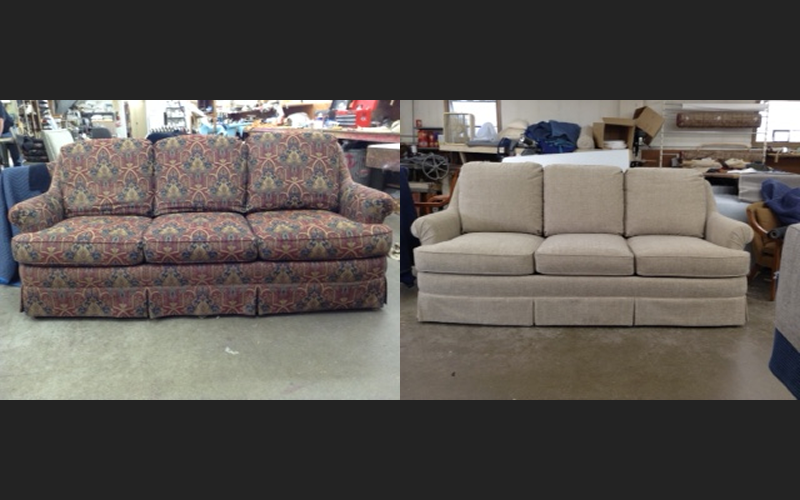 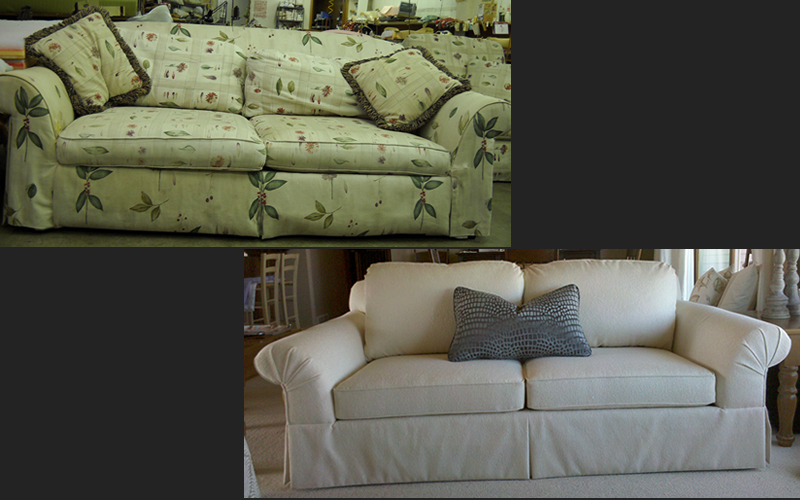 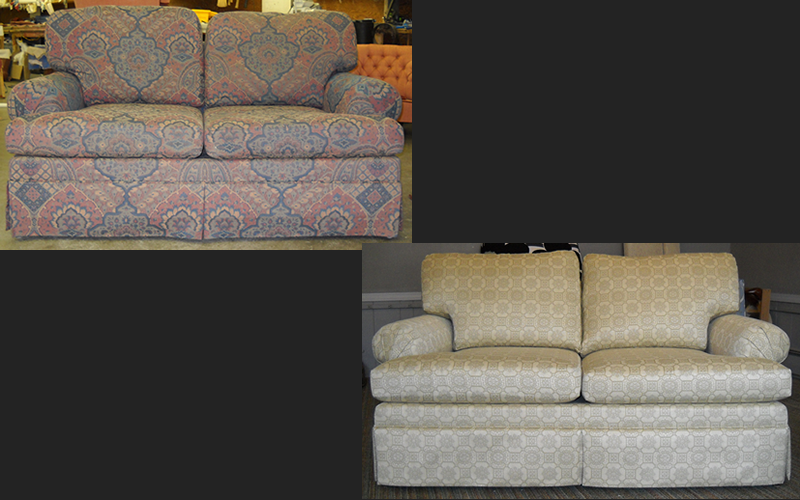 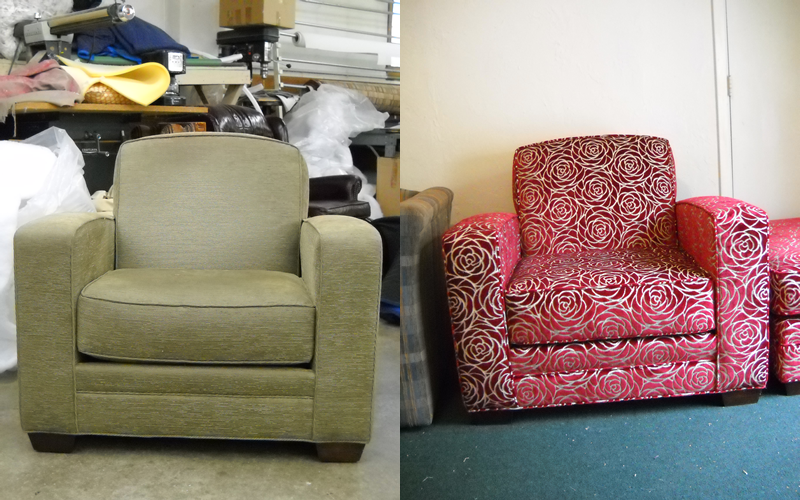 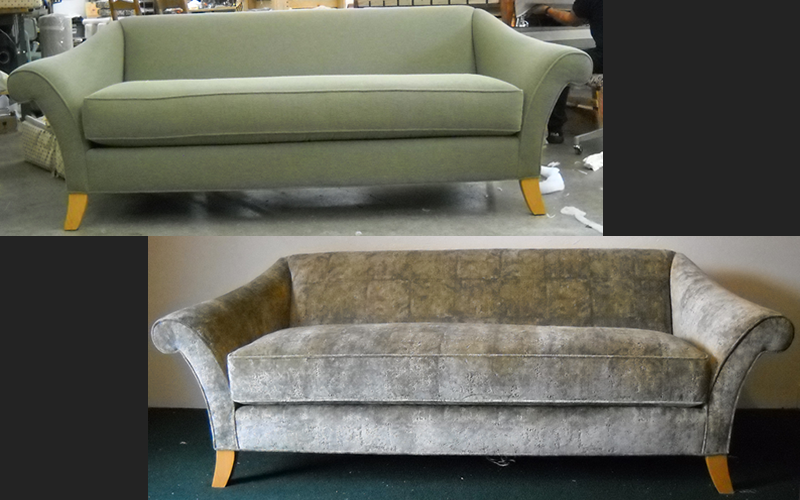 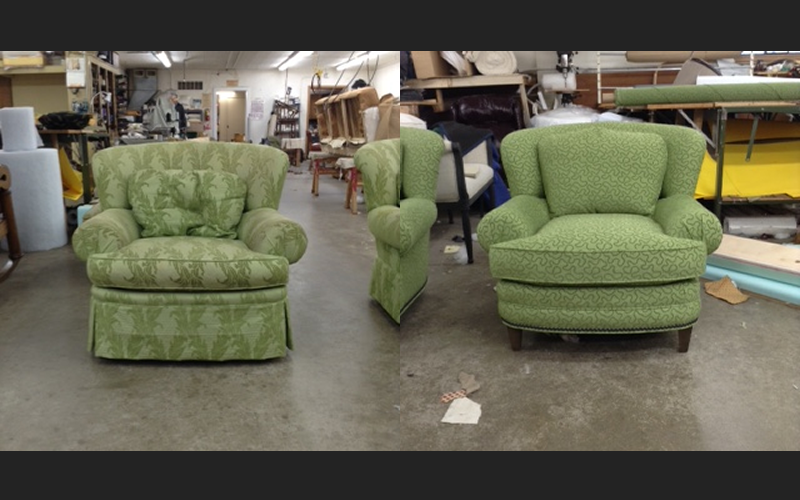 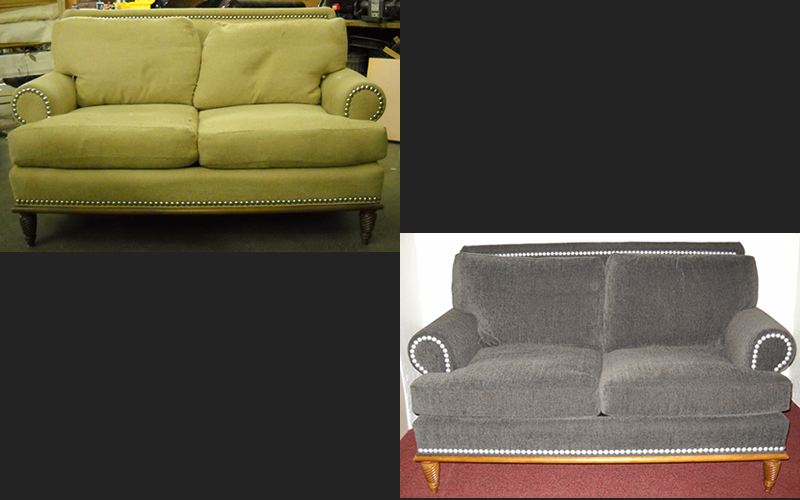 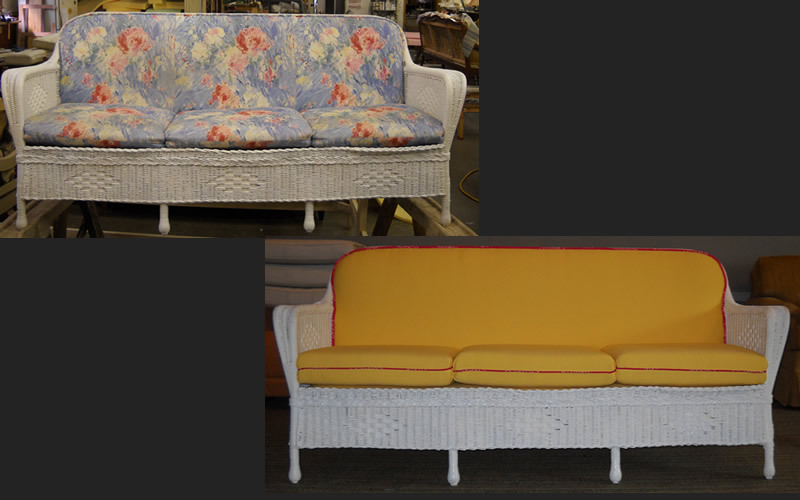 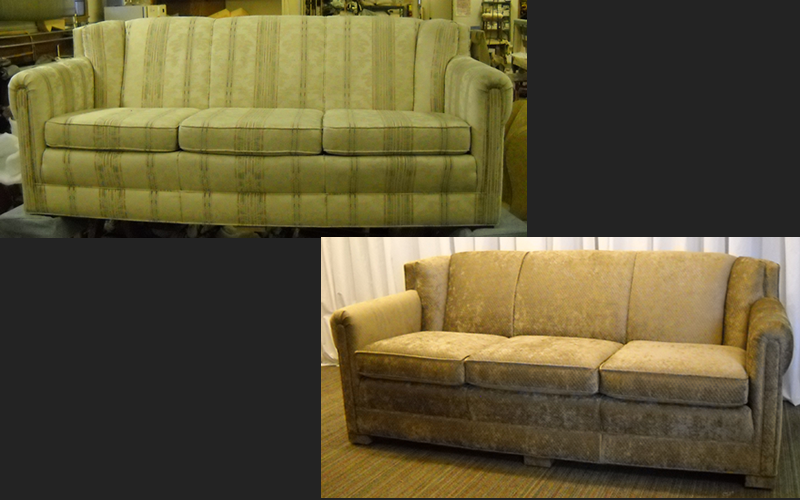 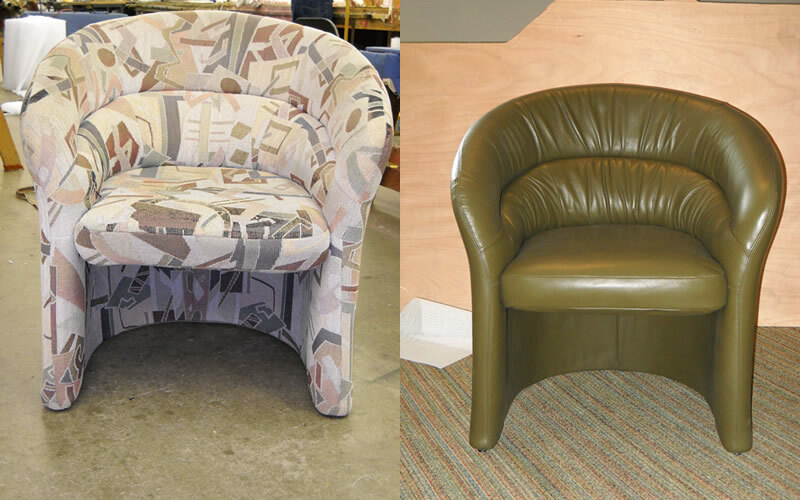 Copyright ©2016-2019 Green Bay Upholstering, LLC • Virtualtech Website Design and Promotion, Inc.